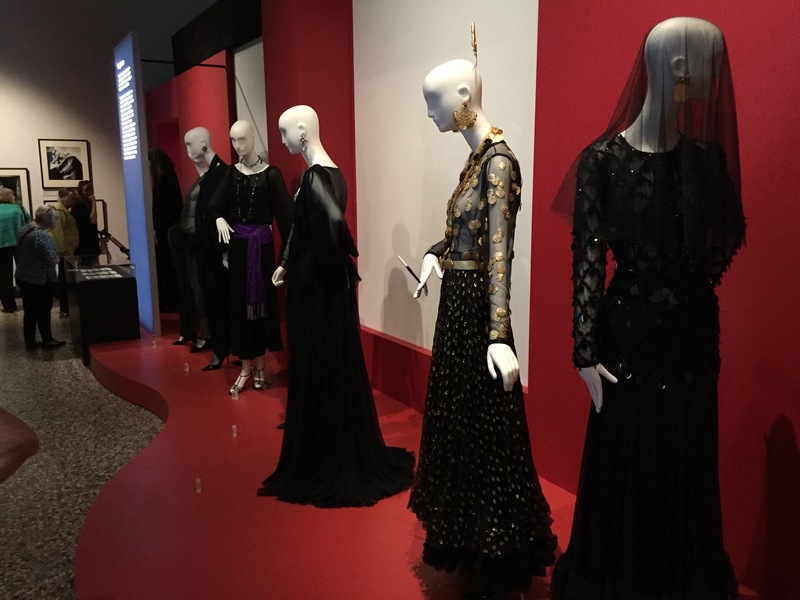 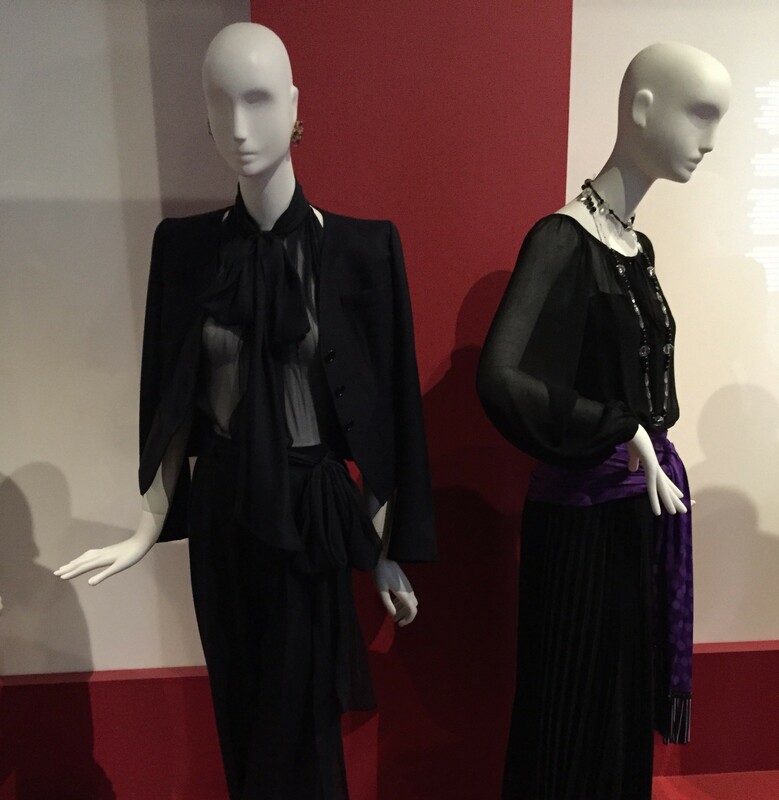 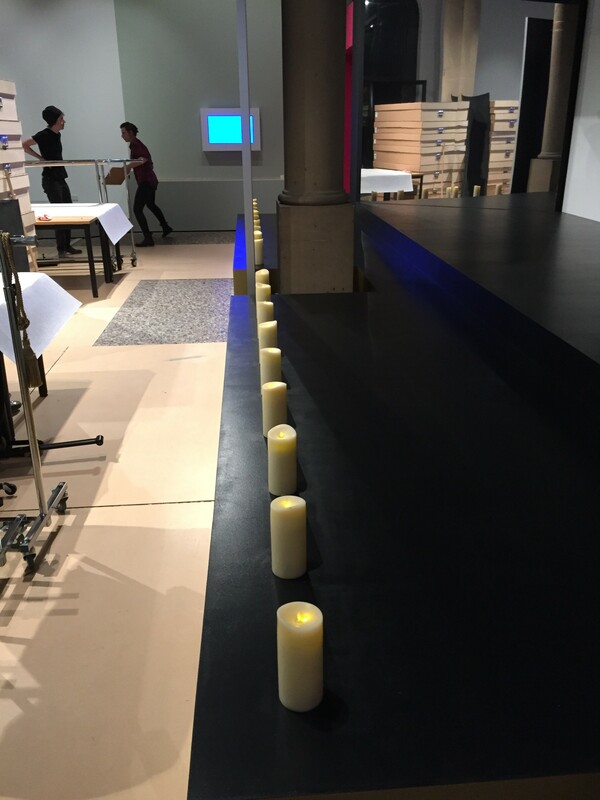 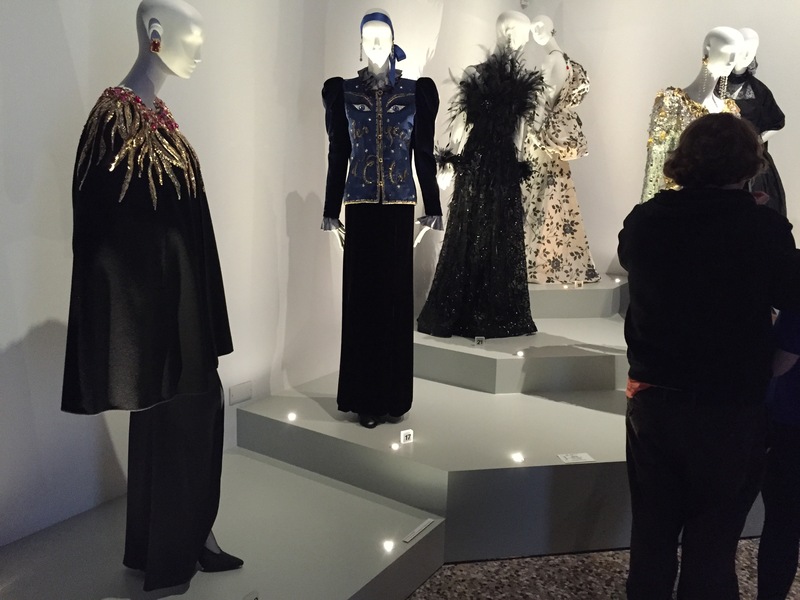 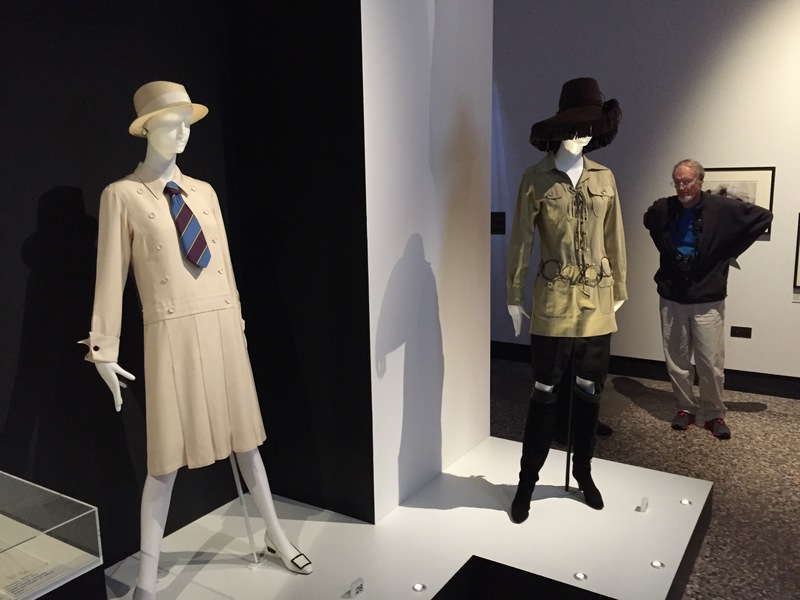 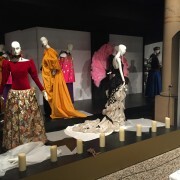 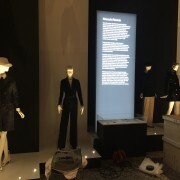 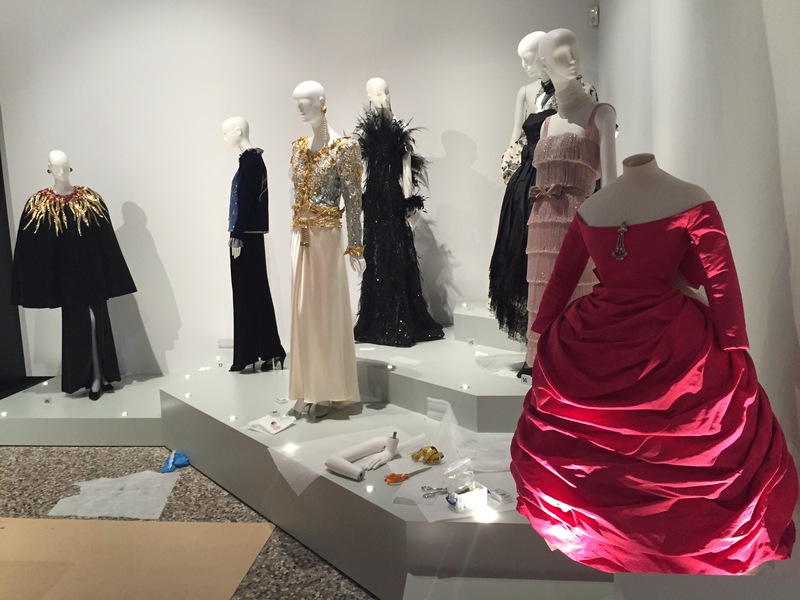 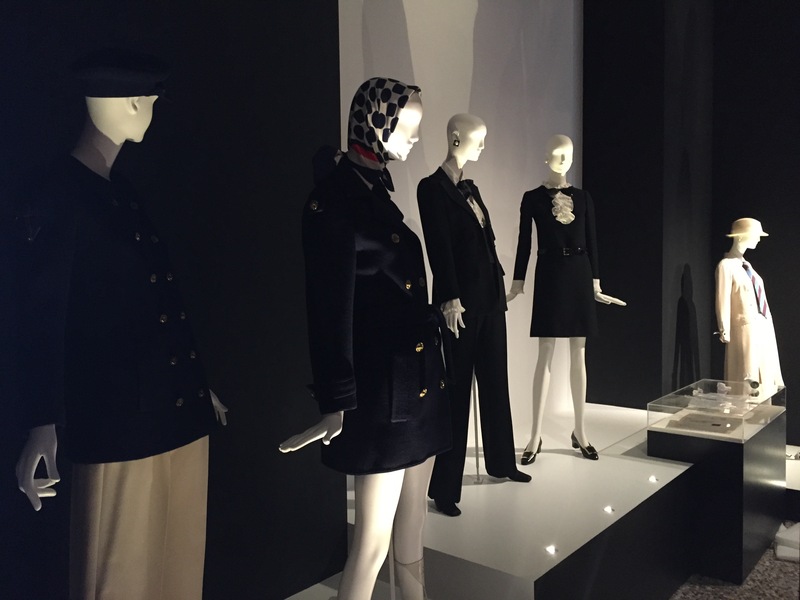 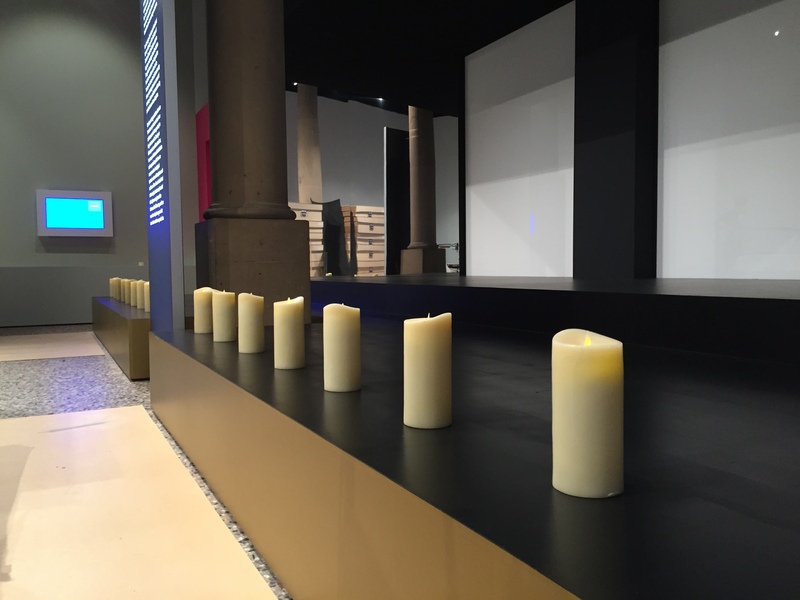 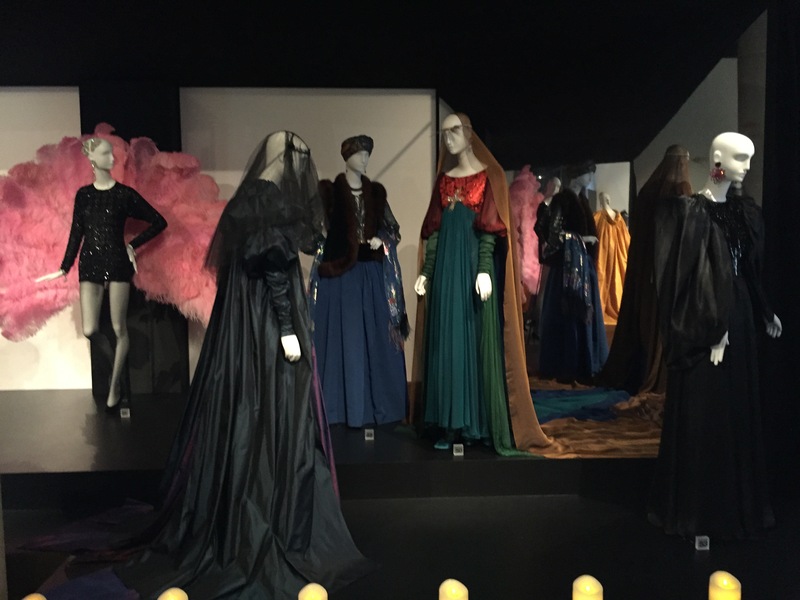 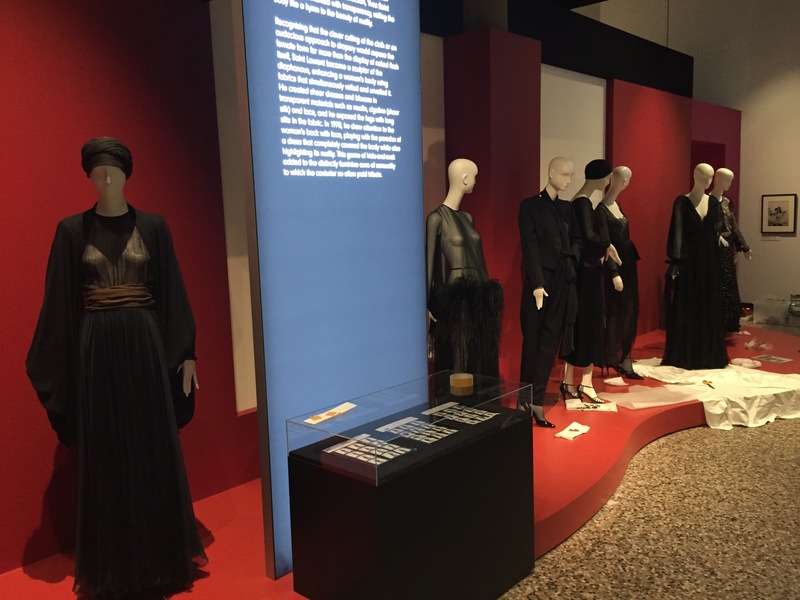 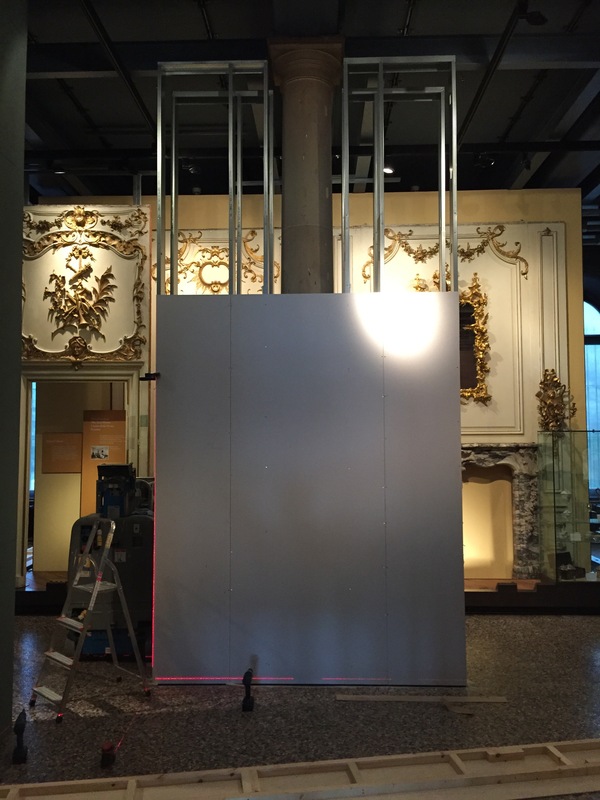 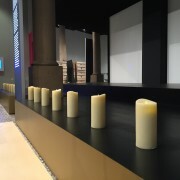 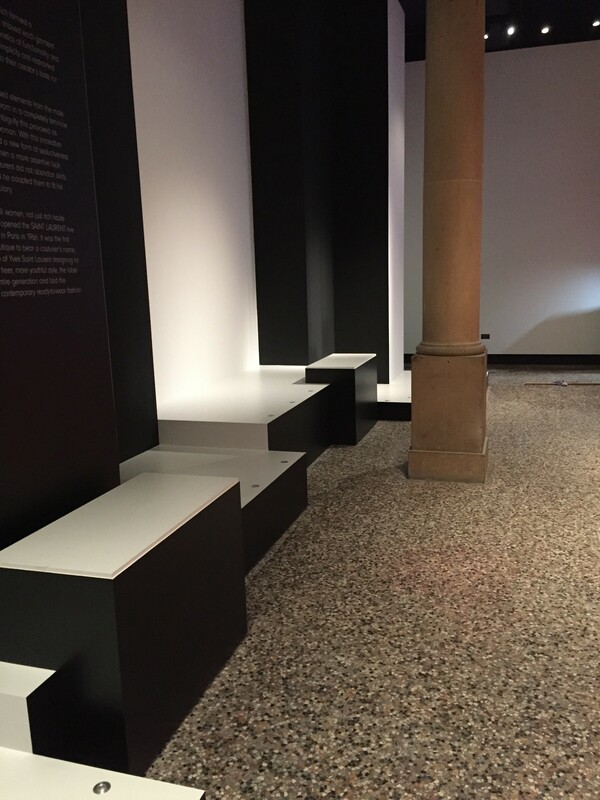 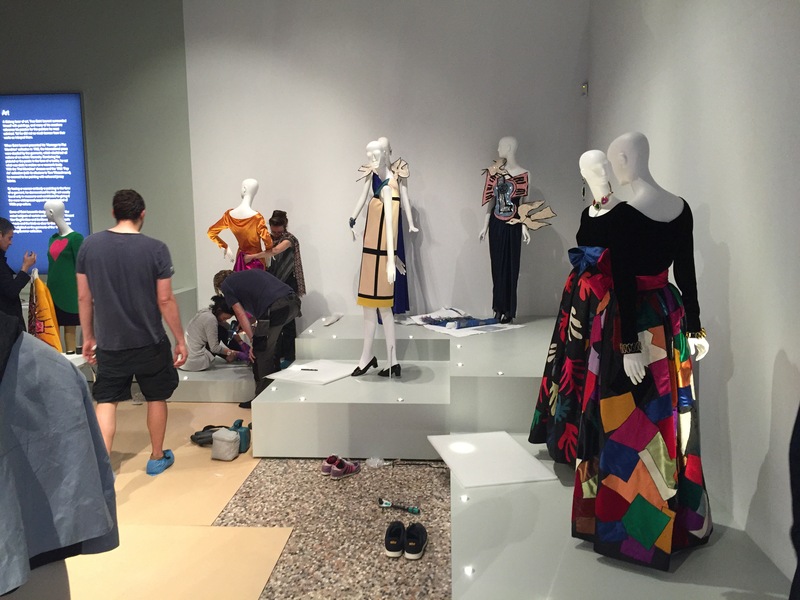 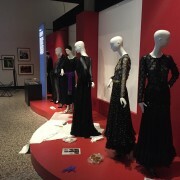 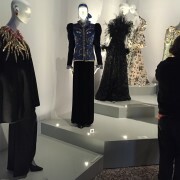 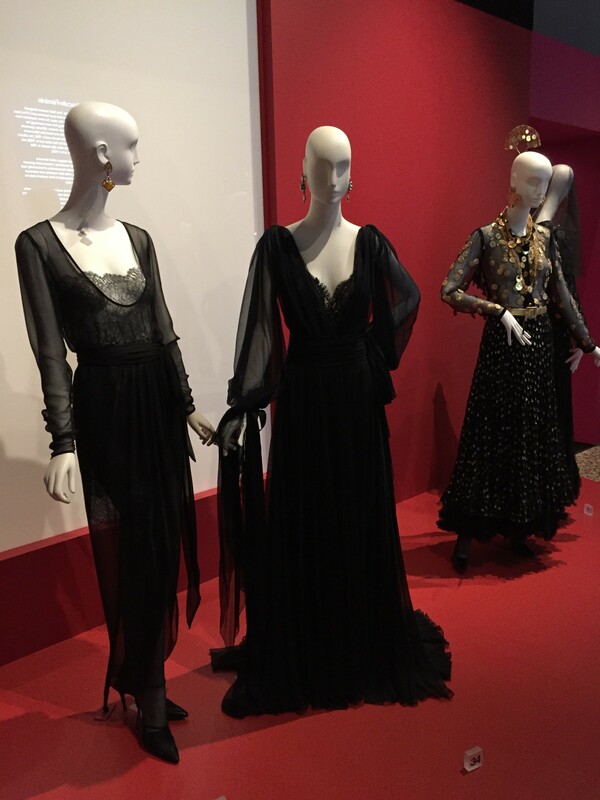 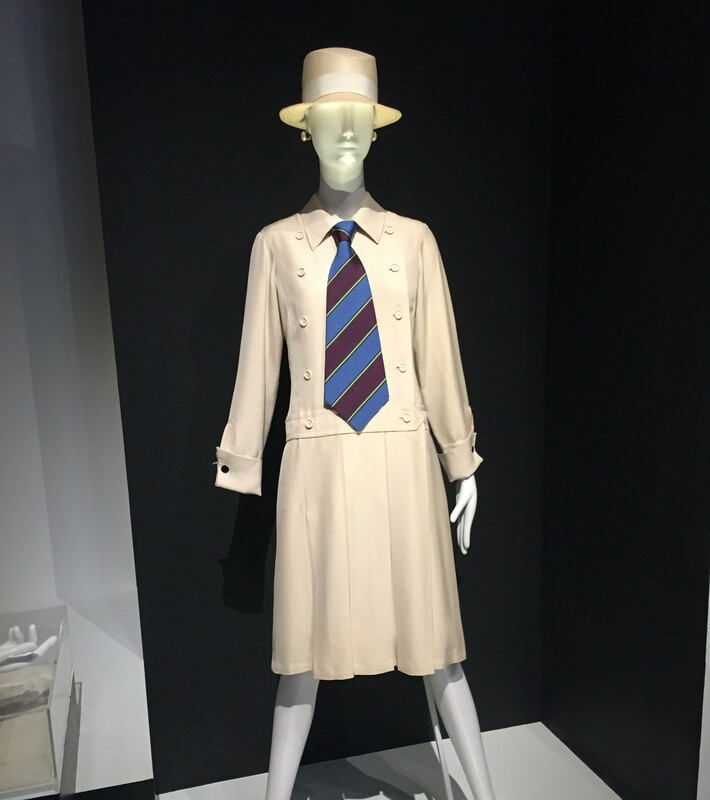 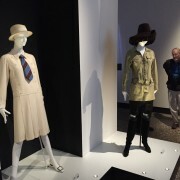 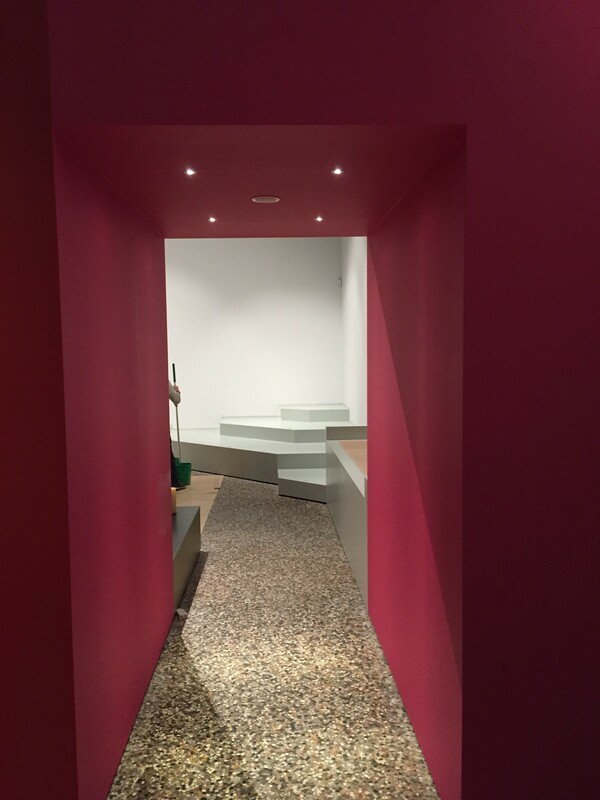 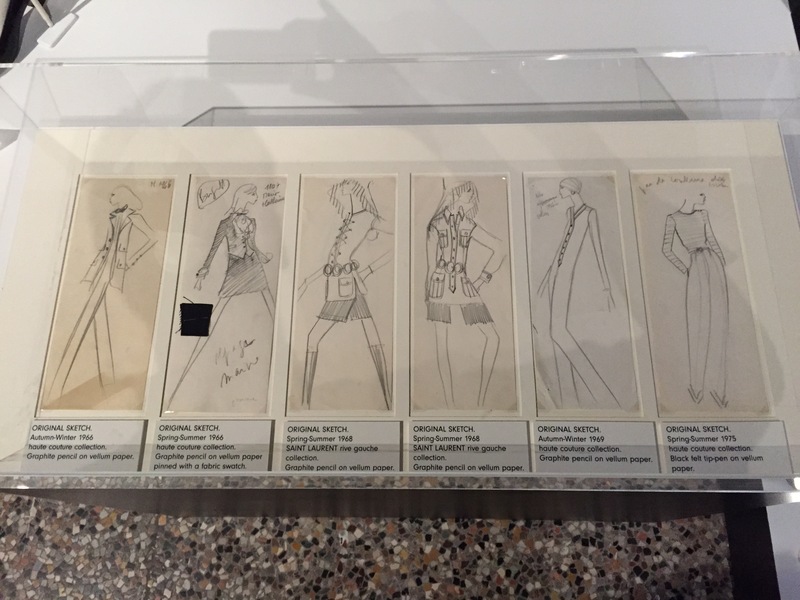 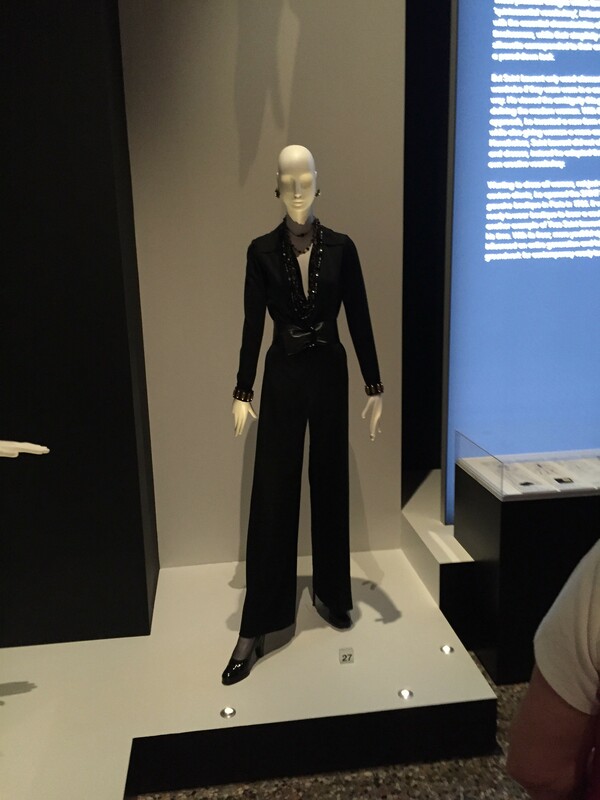 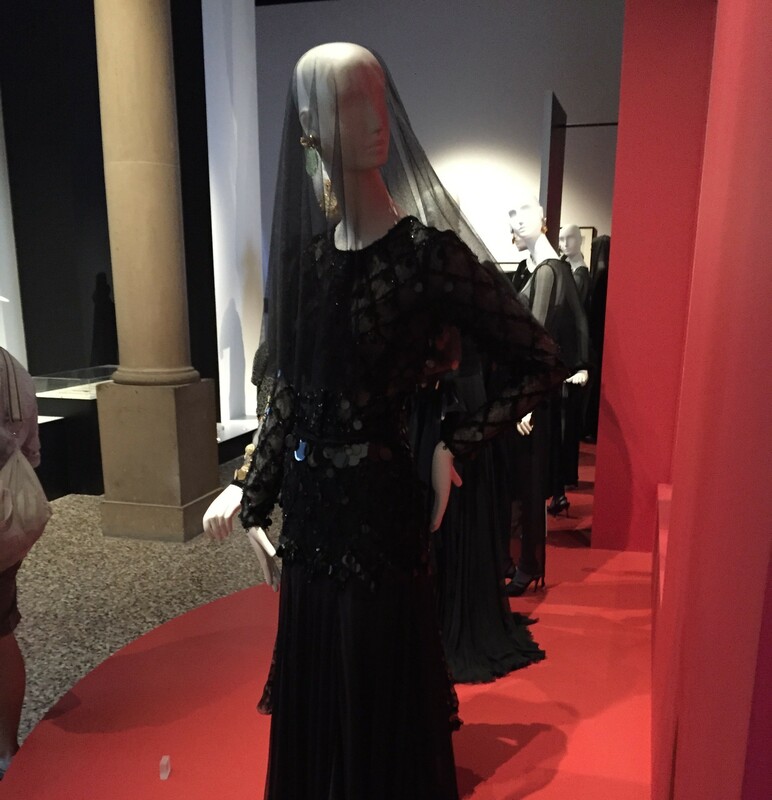 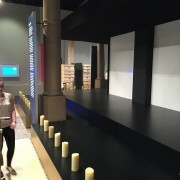 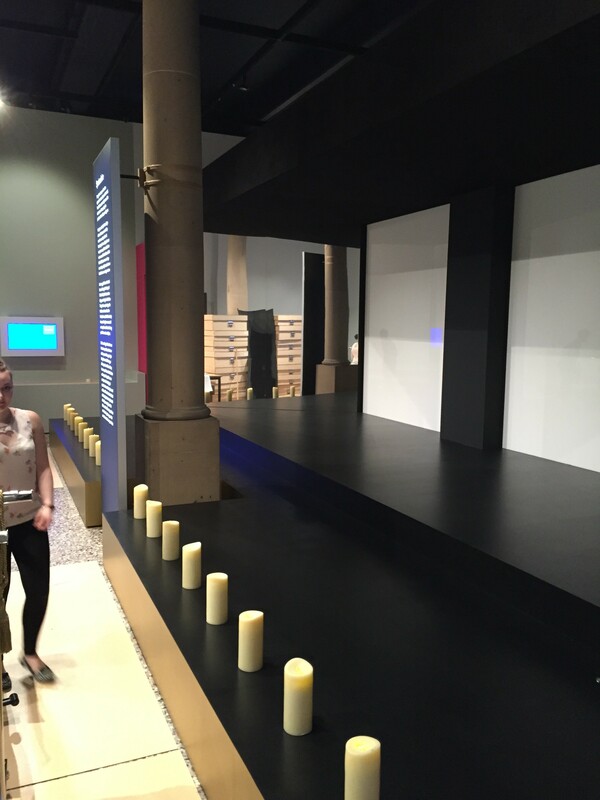 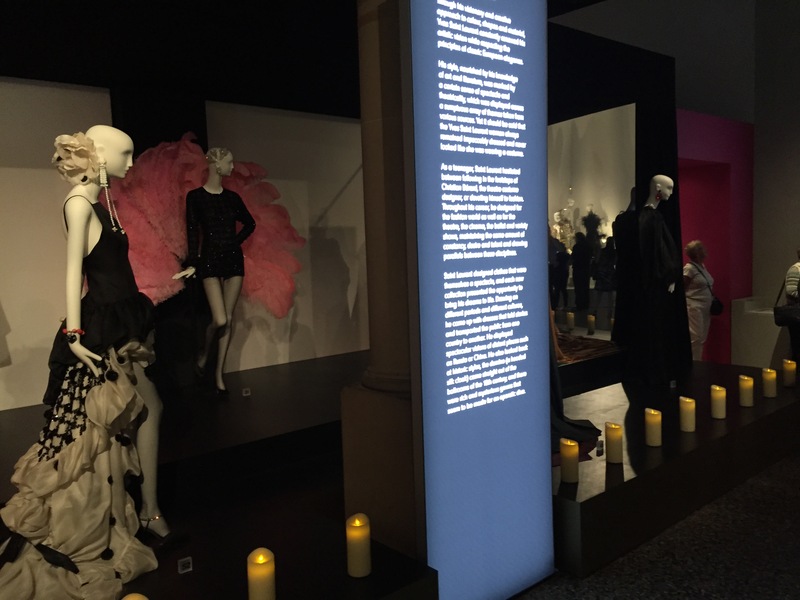 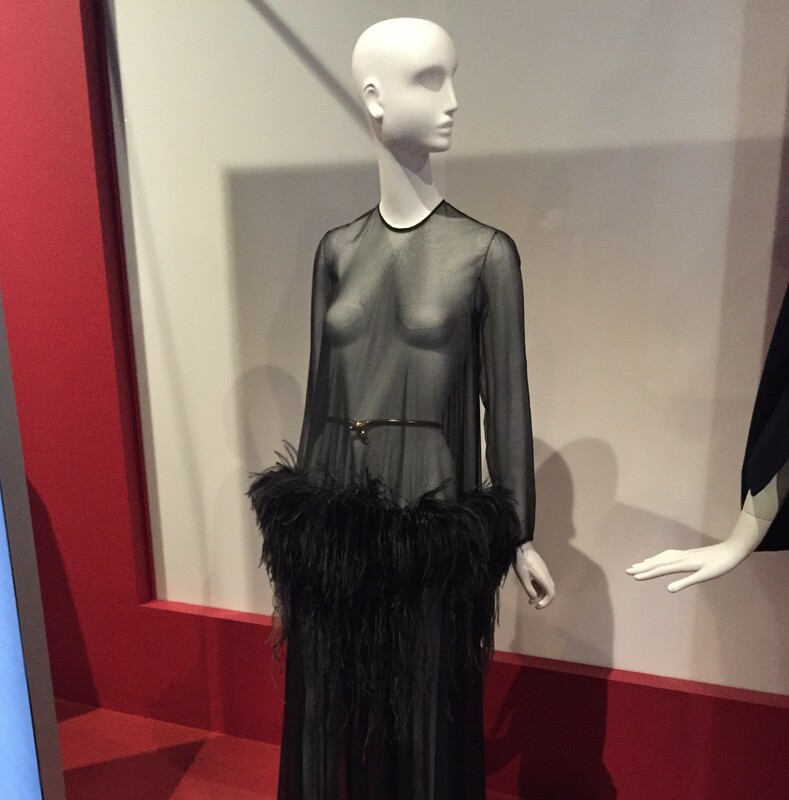 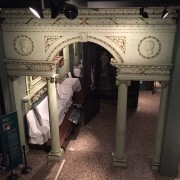 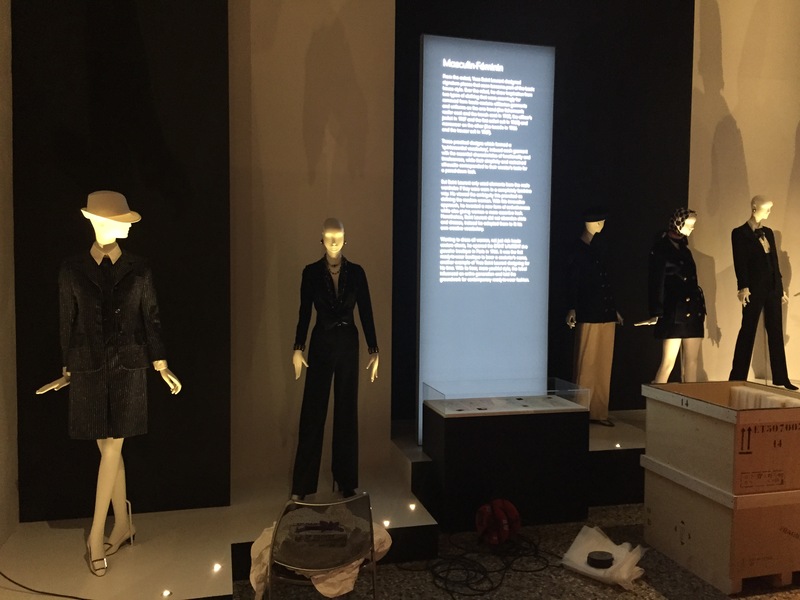 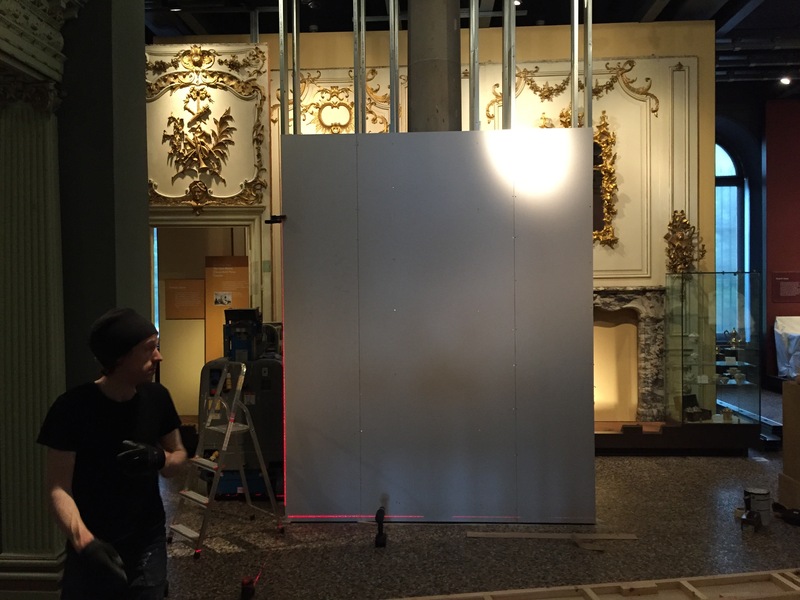 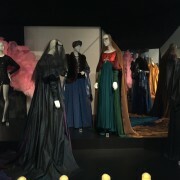 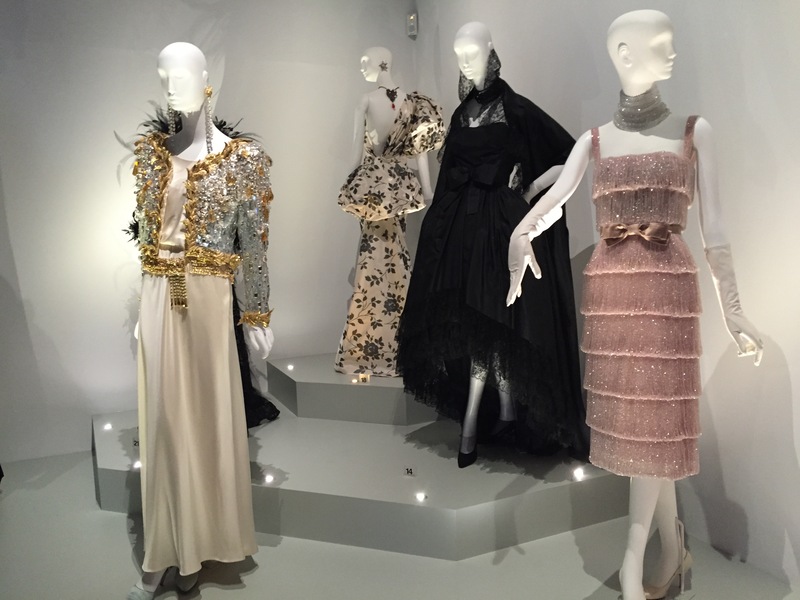 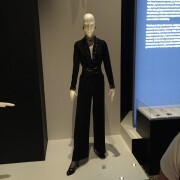 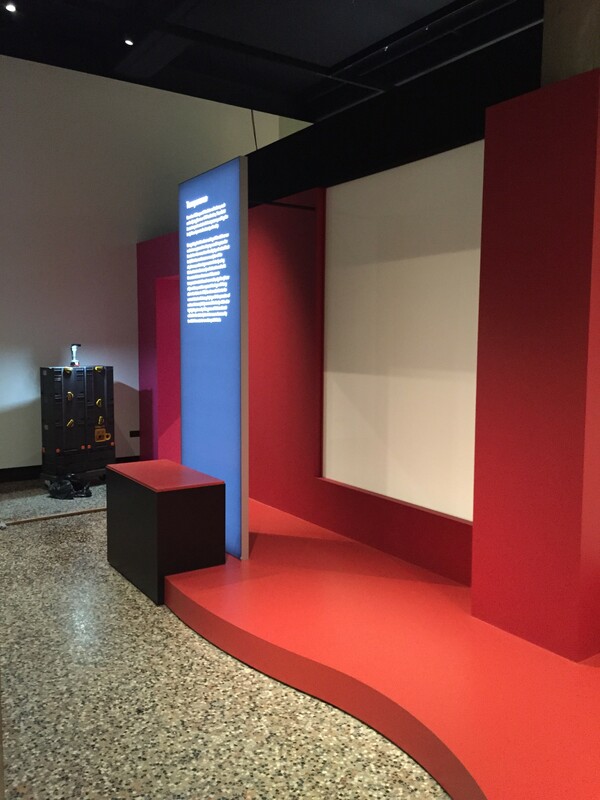 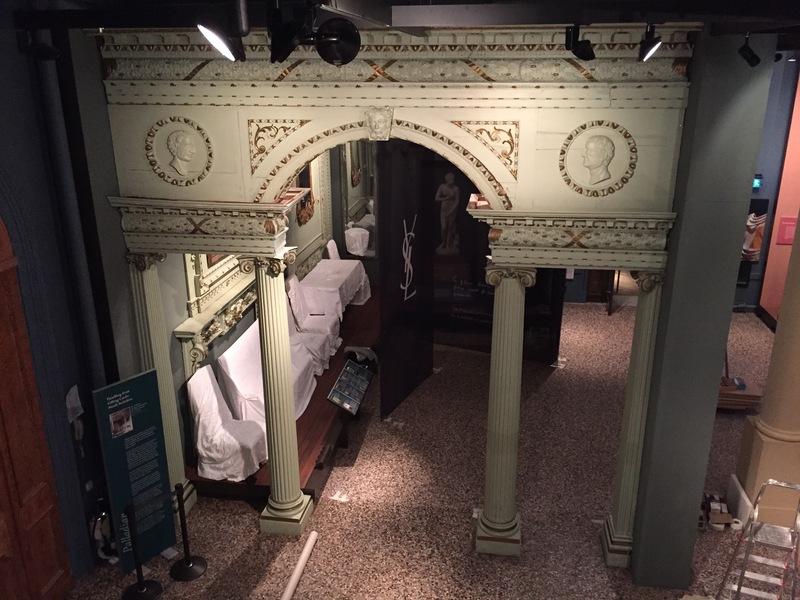 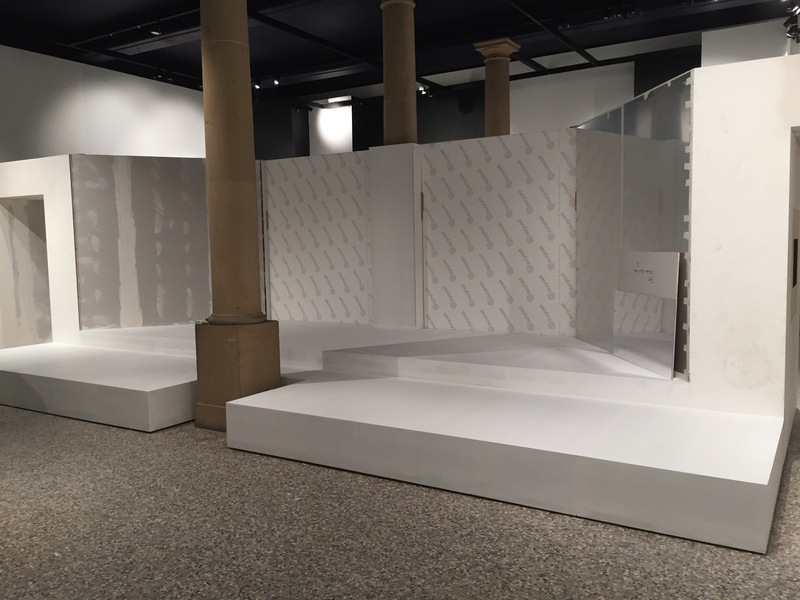 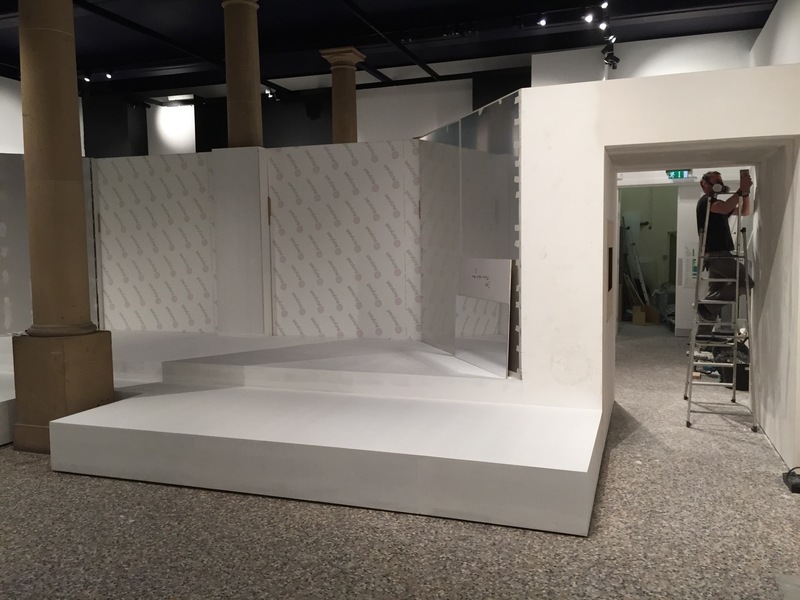 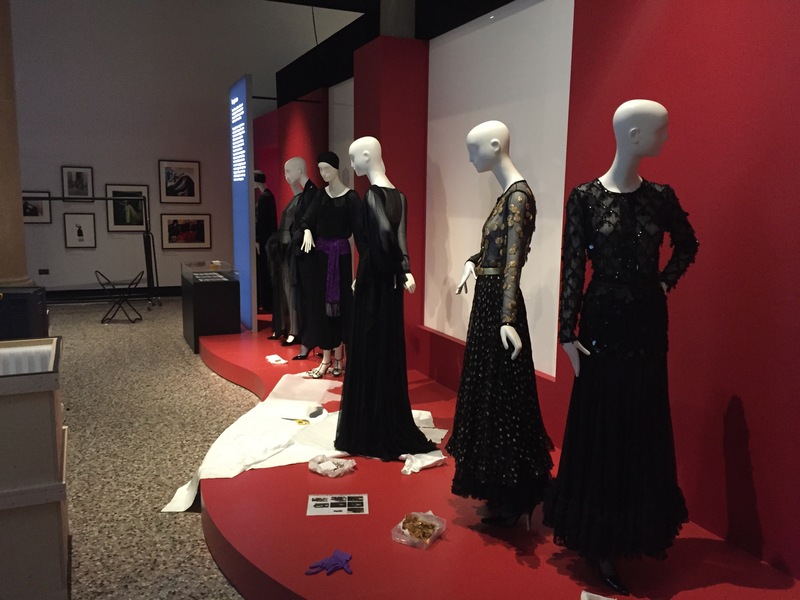 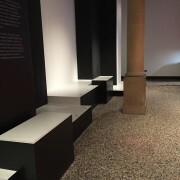 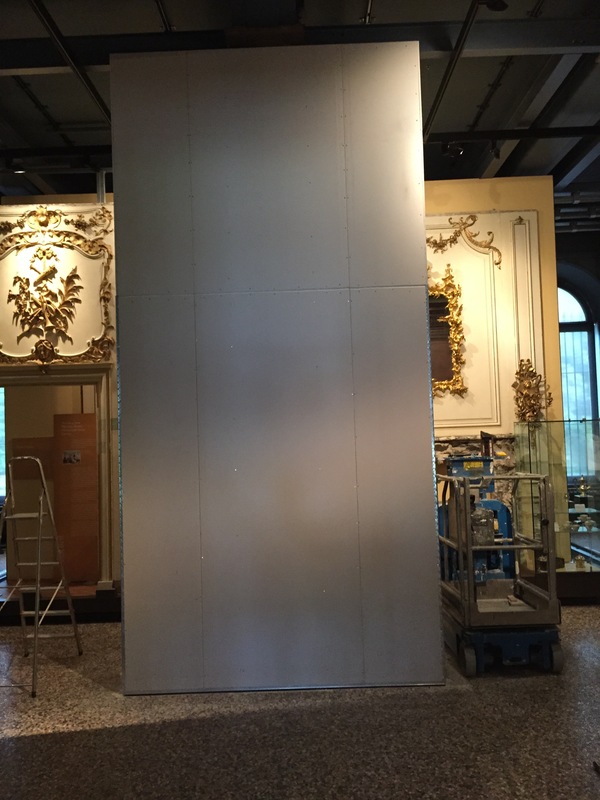 We were honoured to be asked to build and install the first show ever in the UK of the work of Yves Saint Laurent at the Bowes Museum in 2015. 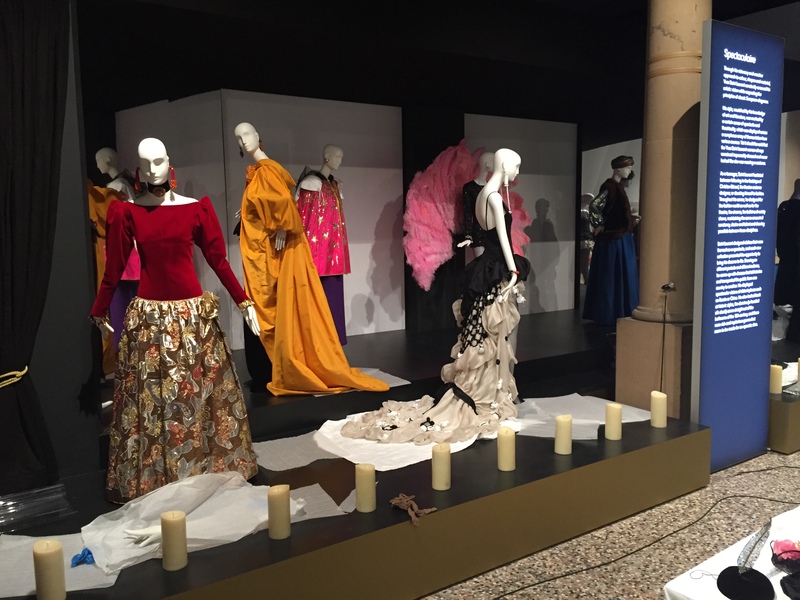 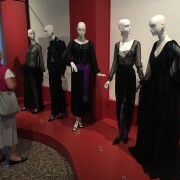 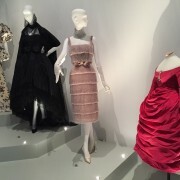 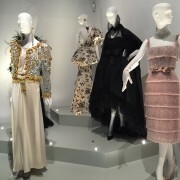 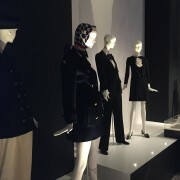 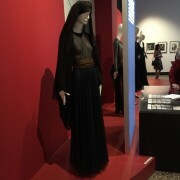 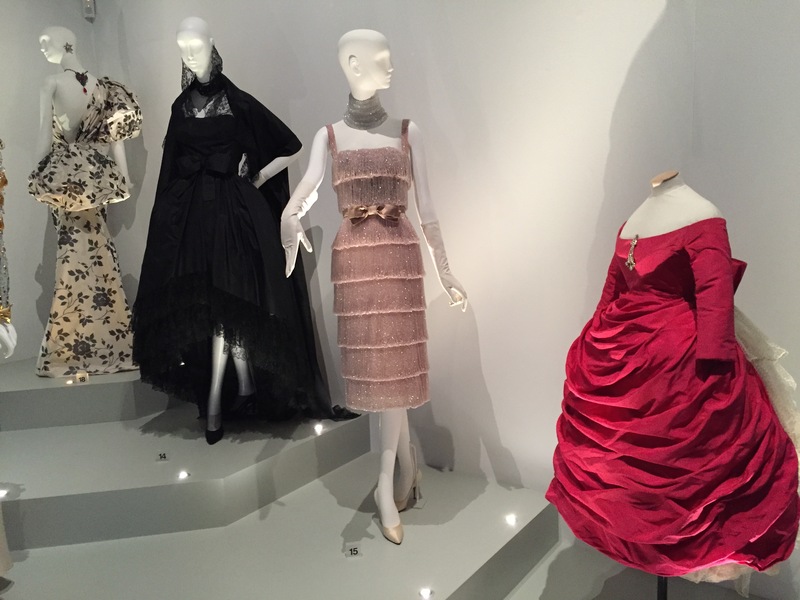 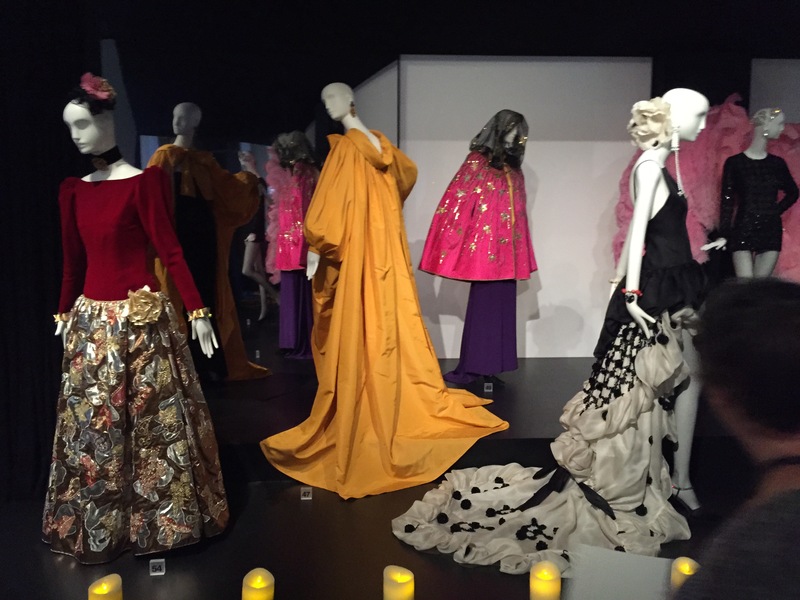 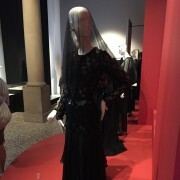 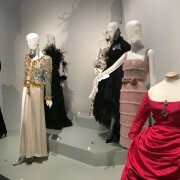 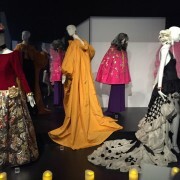 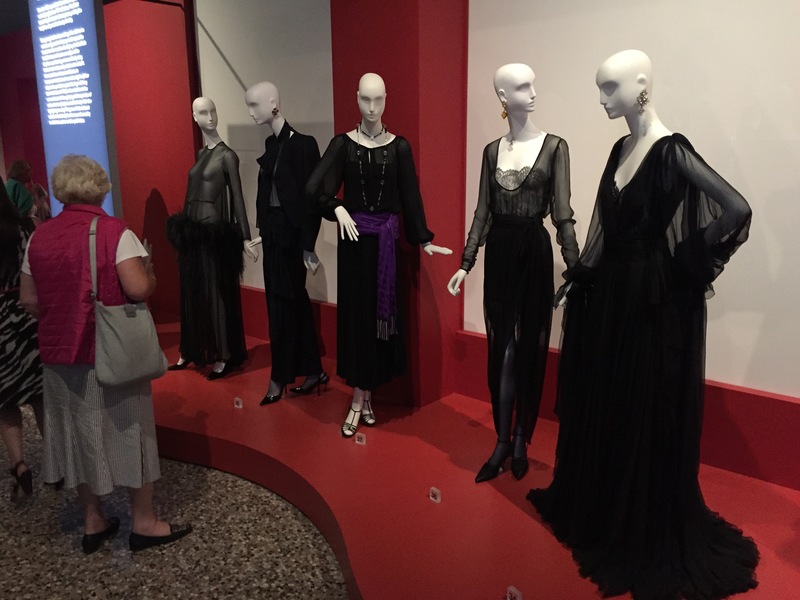 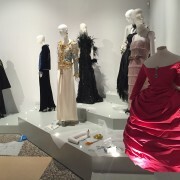 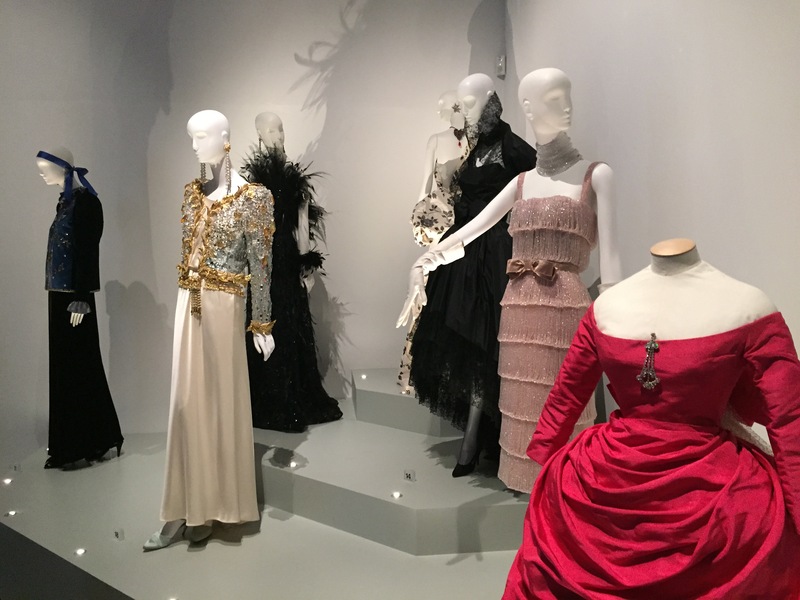 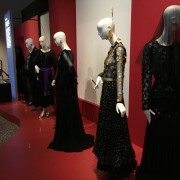 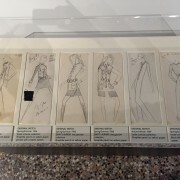 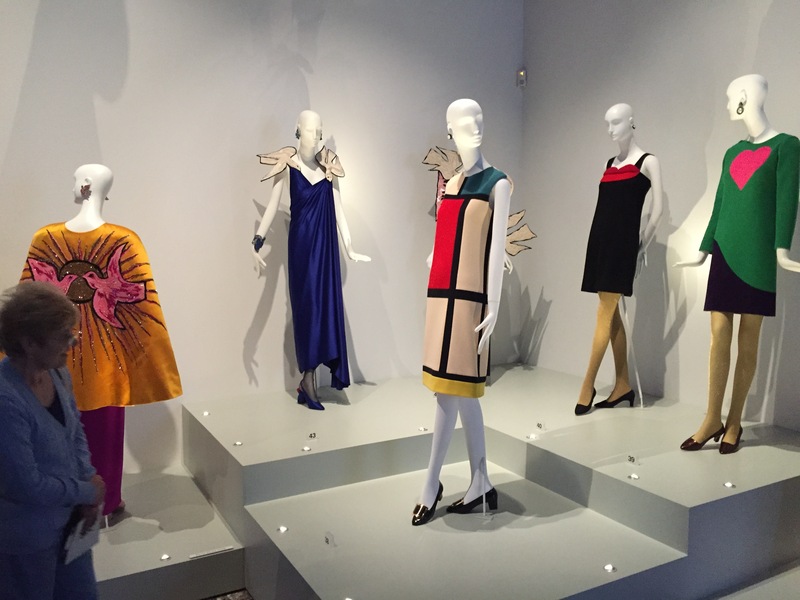 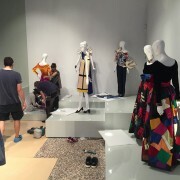 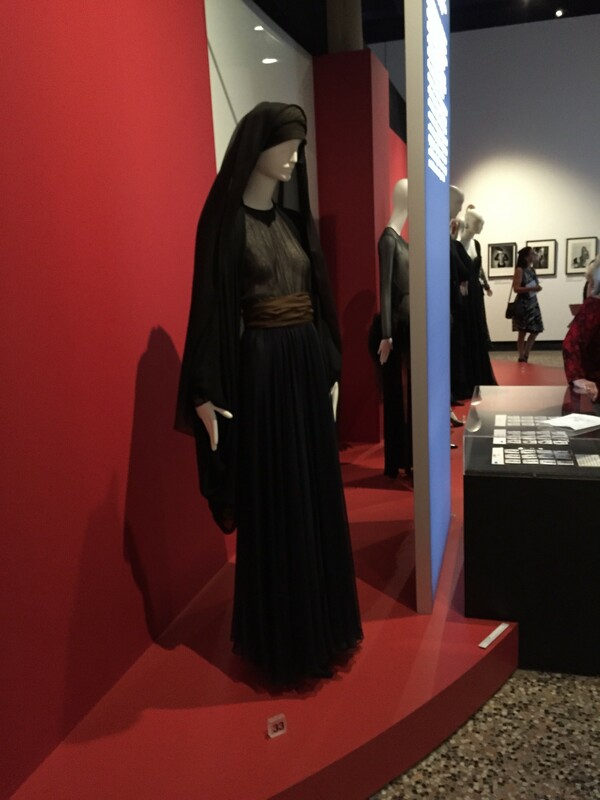 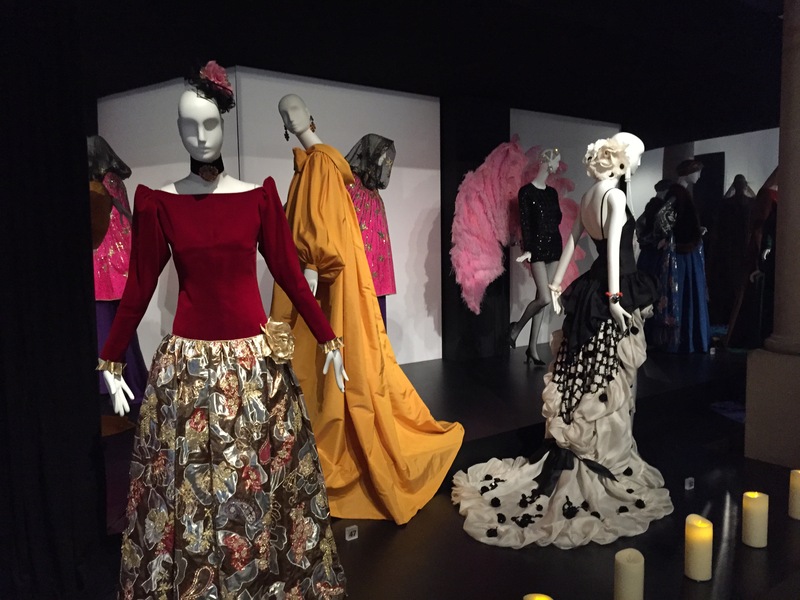 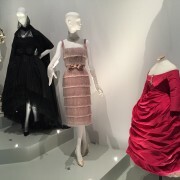 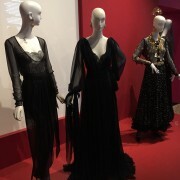 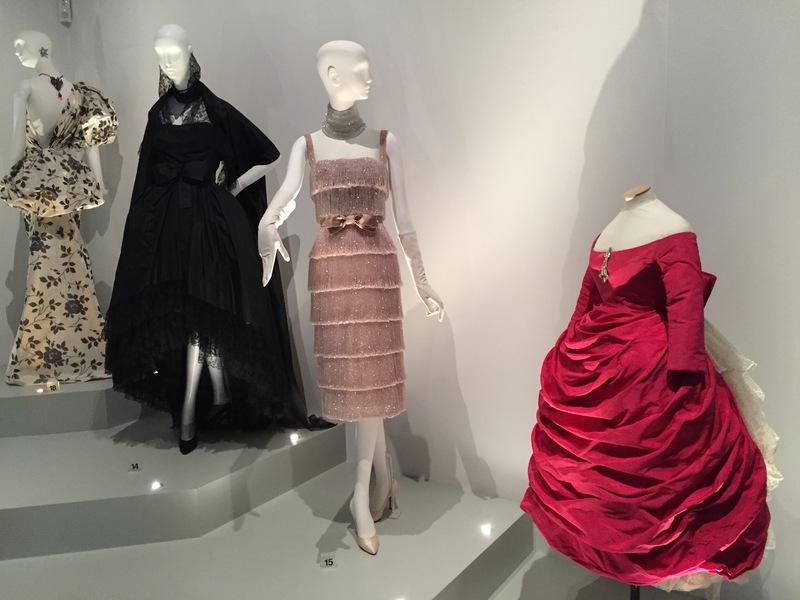 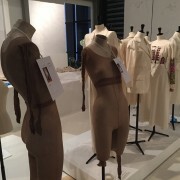 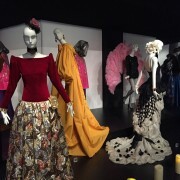 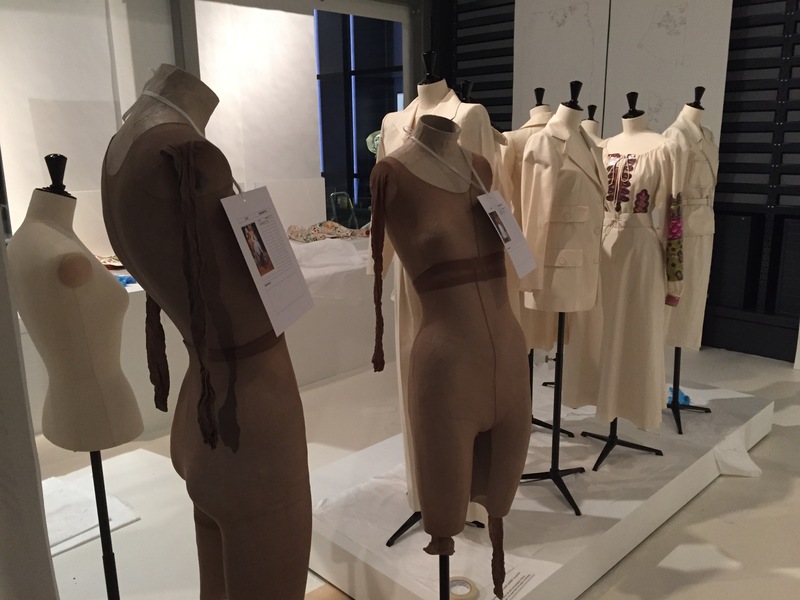 This spectacular show was designed in conjunction with the Pierre Bergé Fondacion to showcase the best of the great designer’s masterpieces. 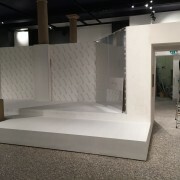 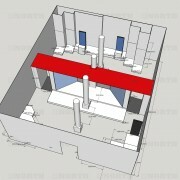 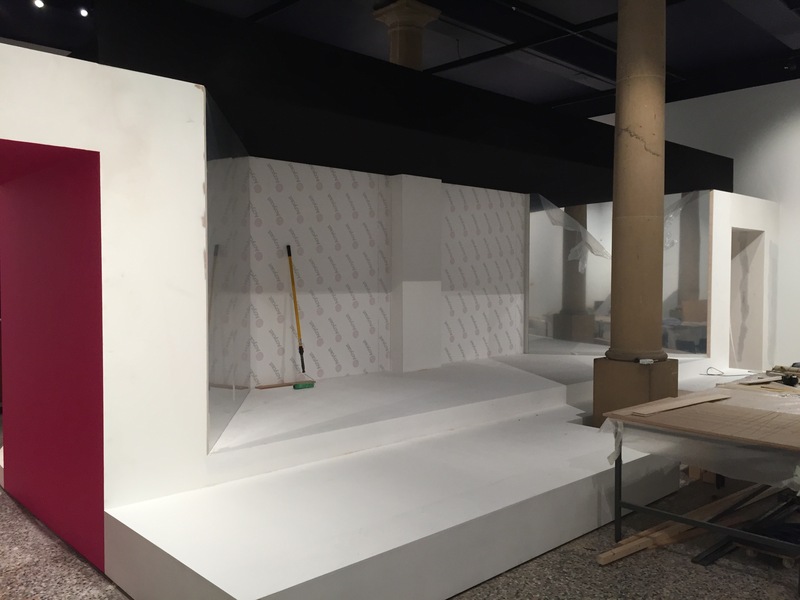 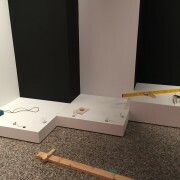 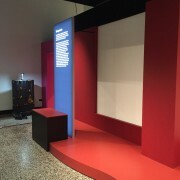 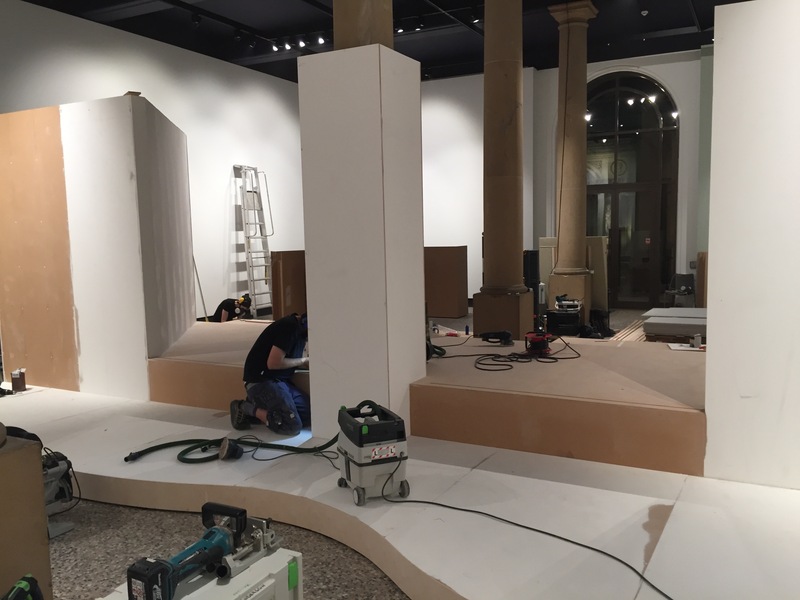 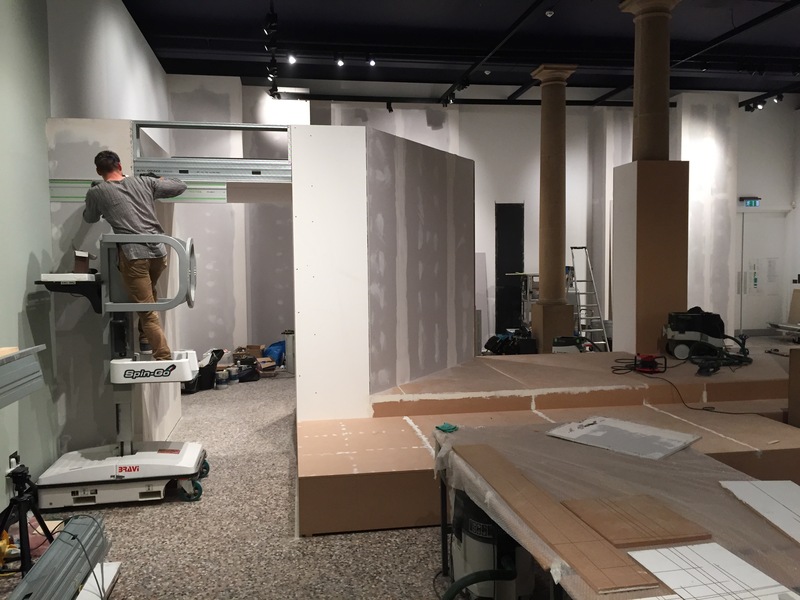 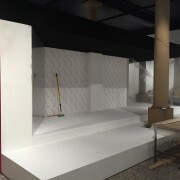 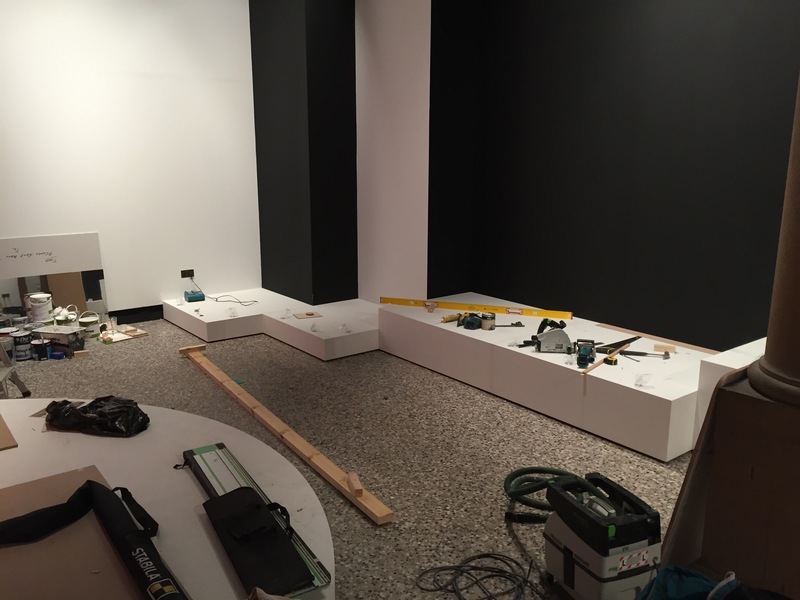 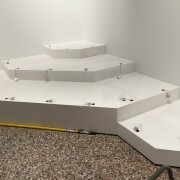 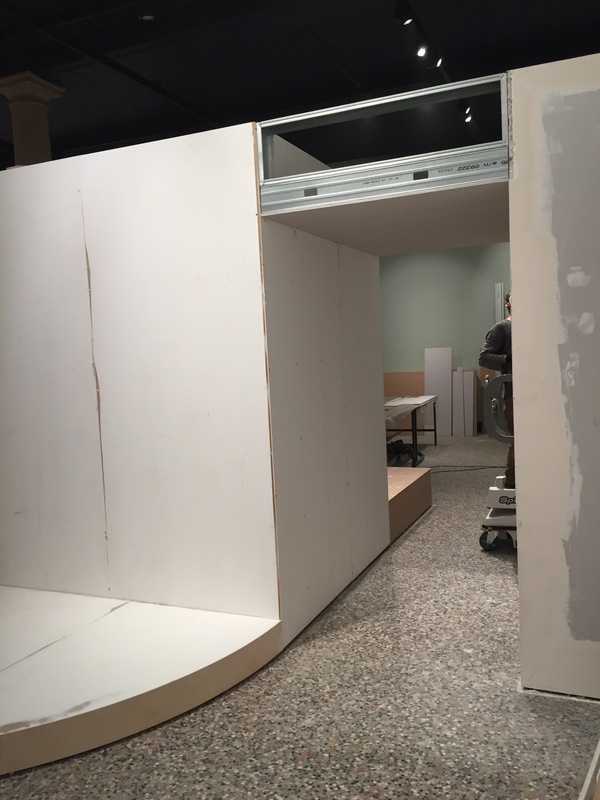 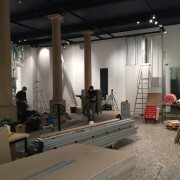 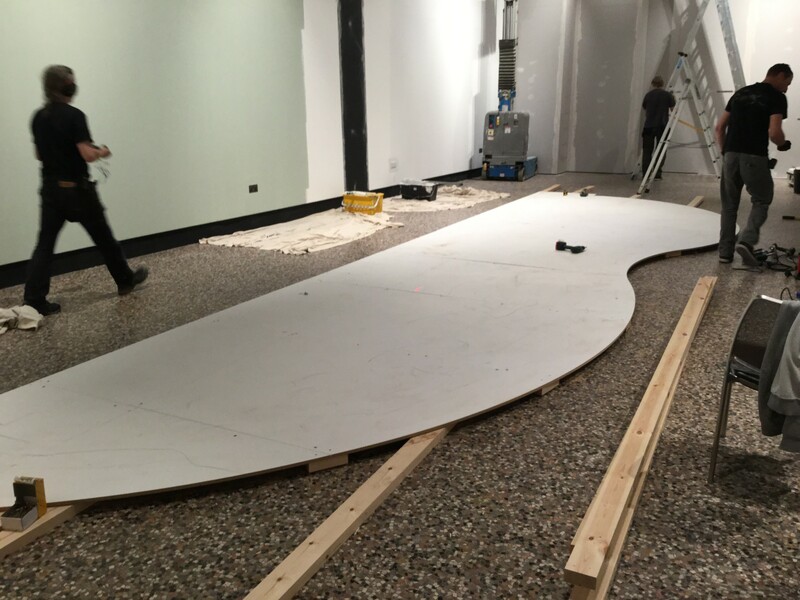 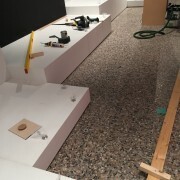 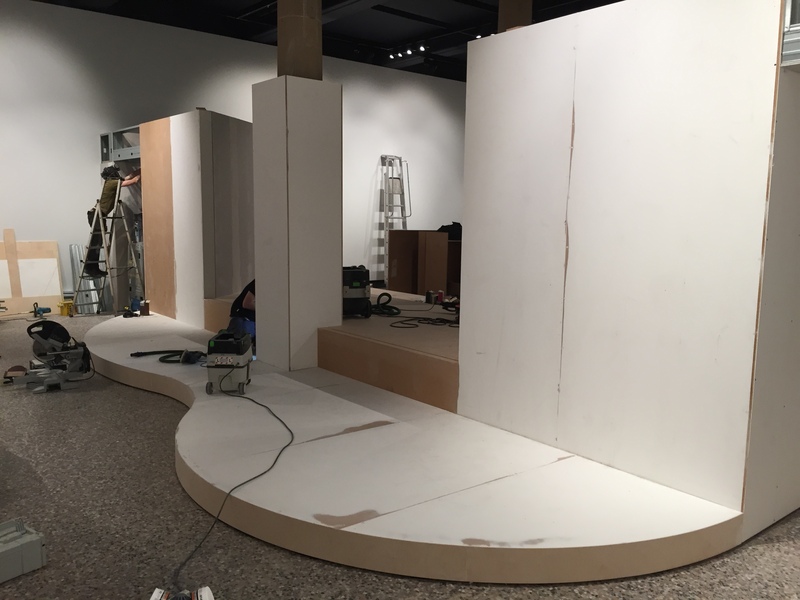 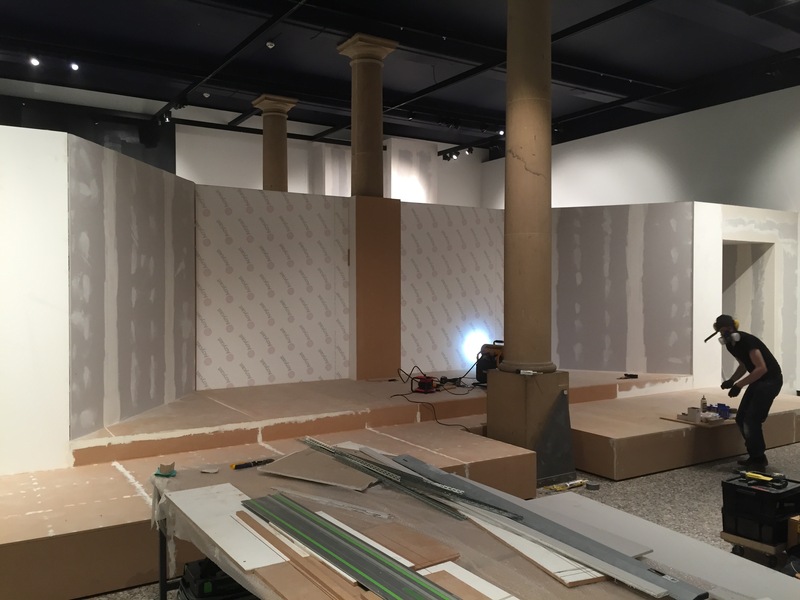 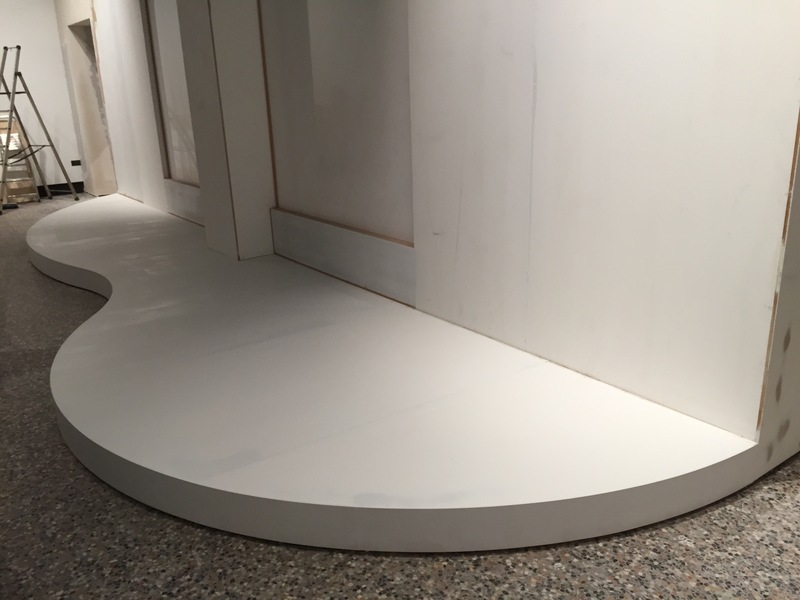 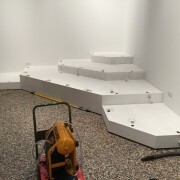 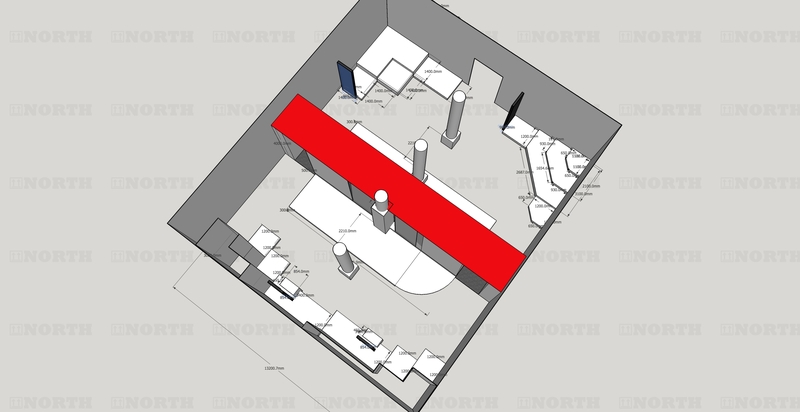 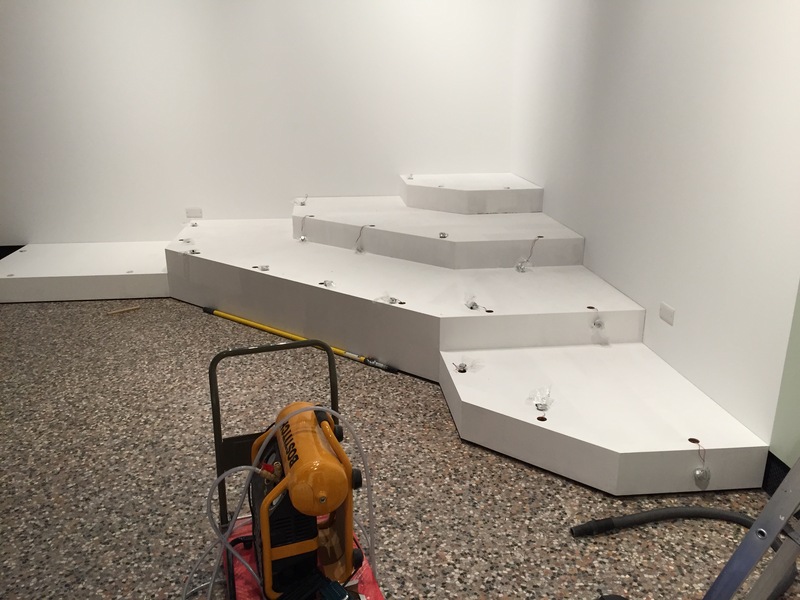 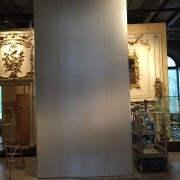 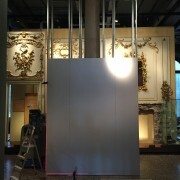 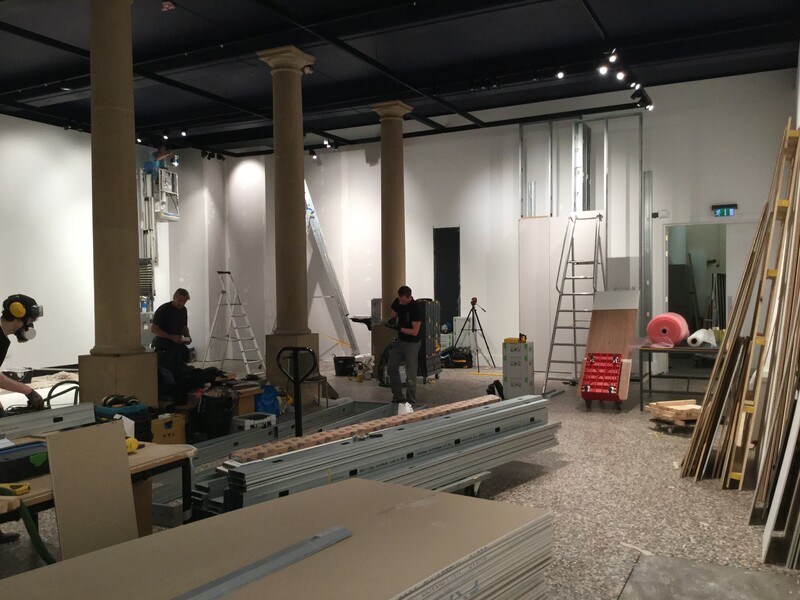 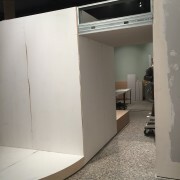 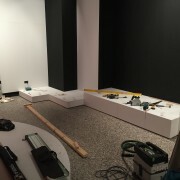 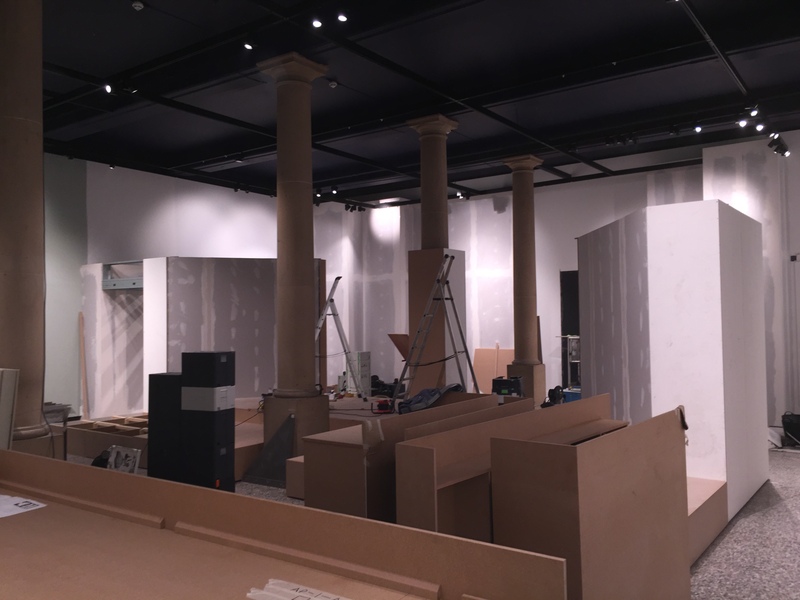 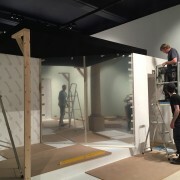 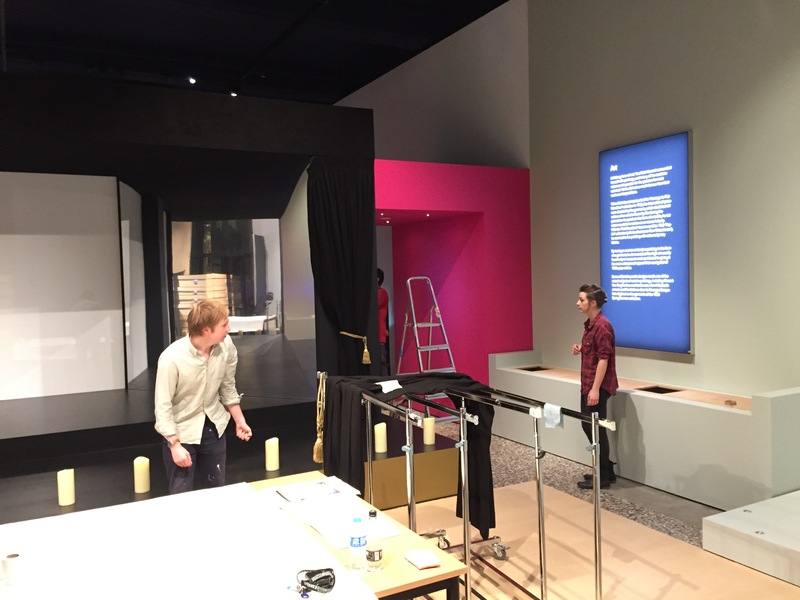 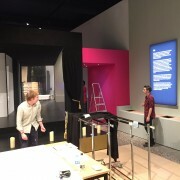 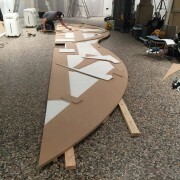 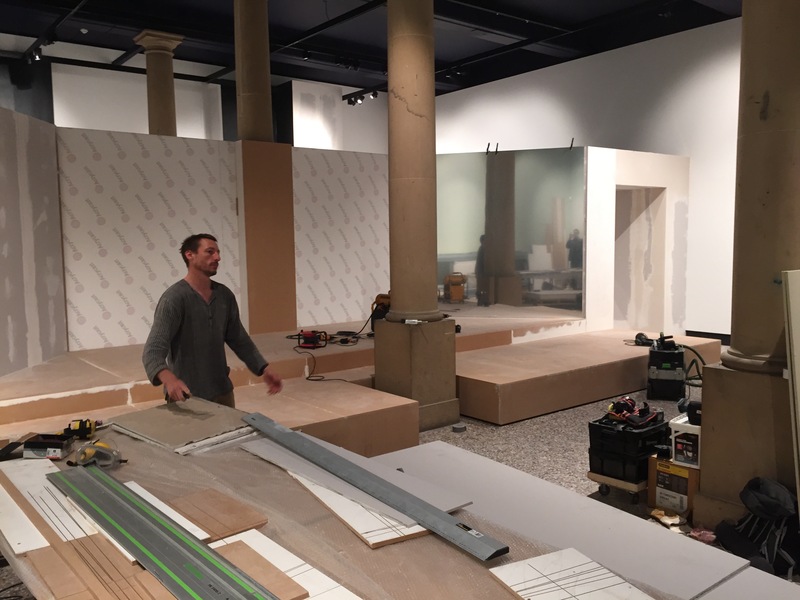 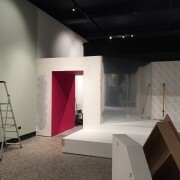 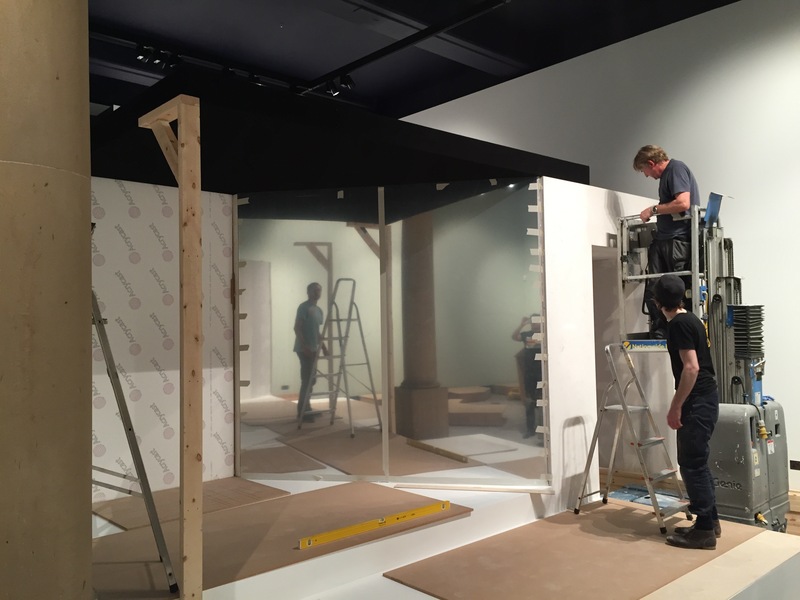 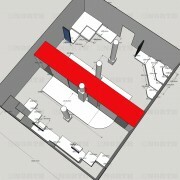 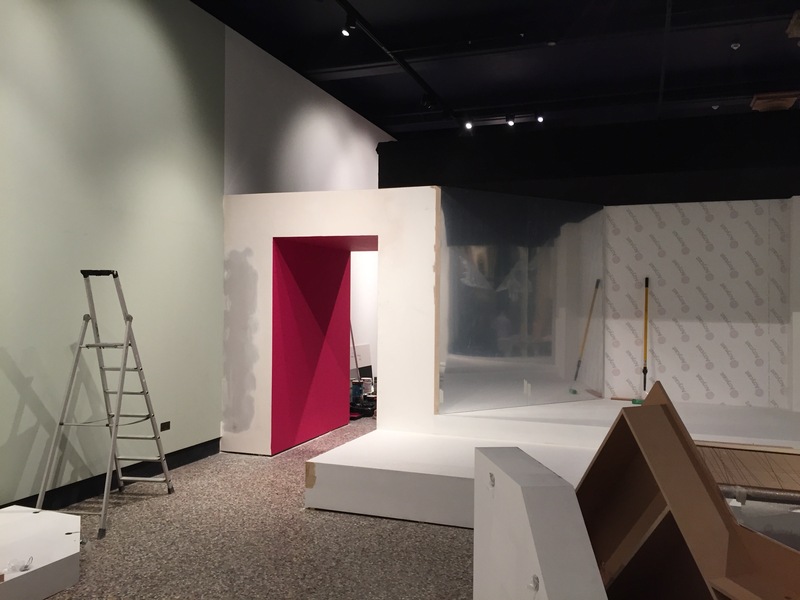 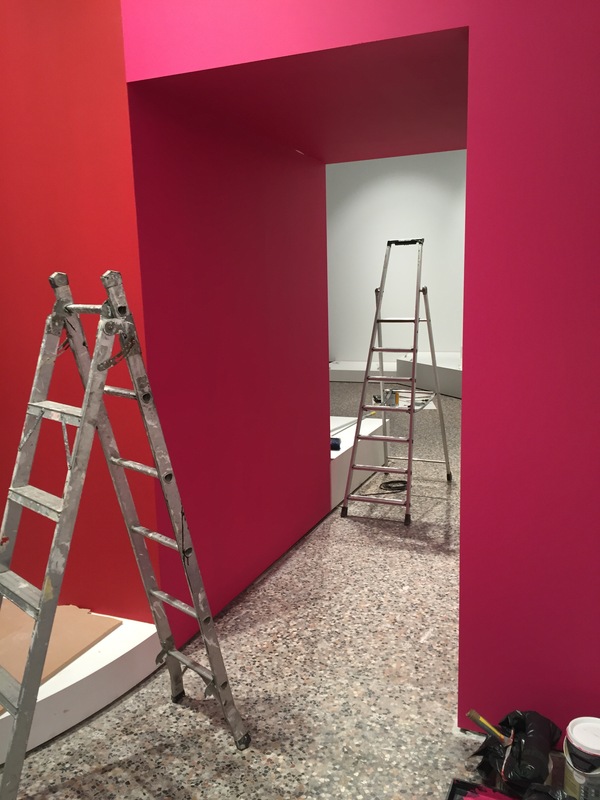 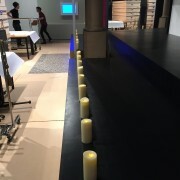 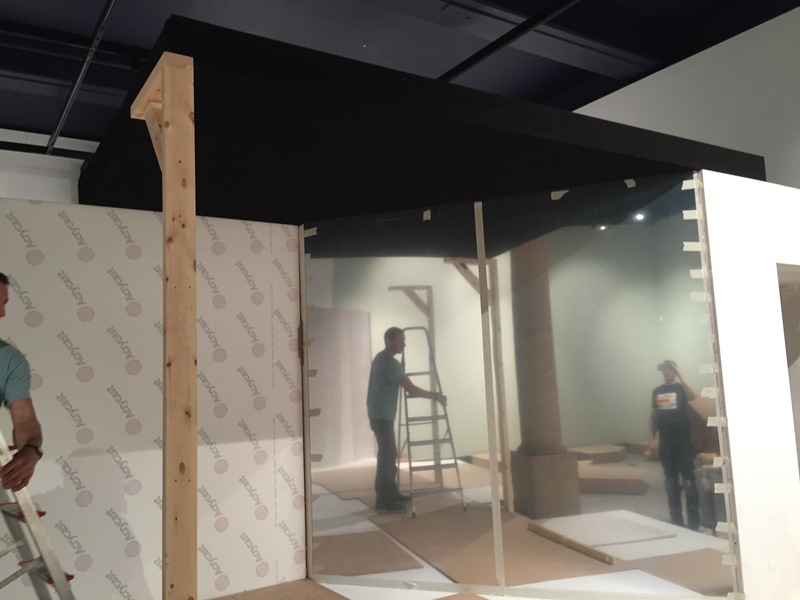 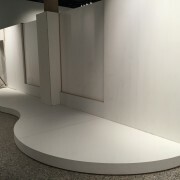 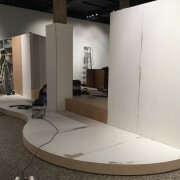 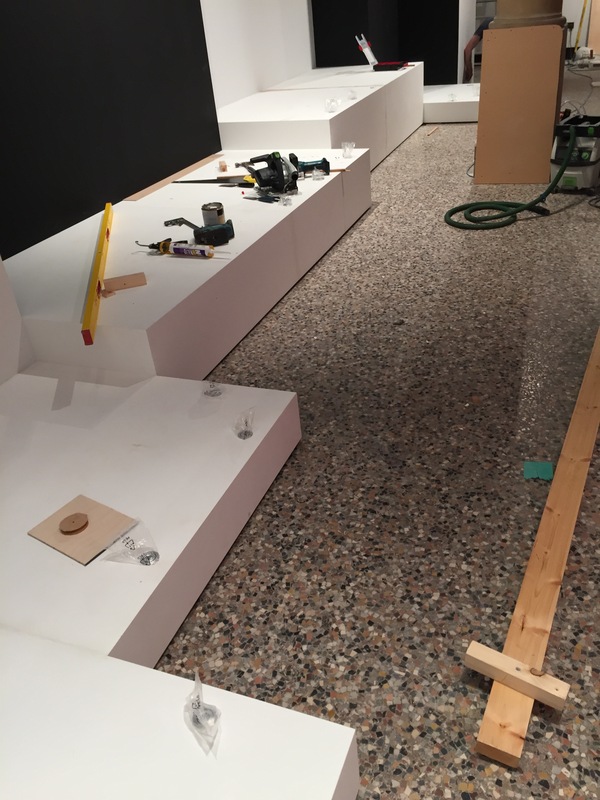 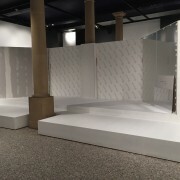 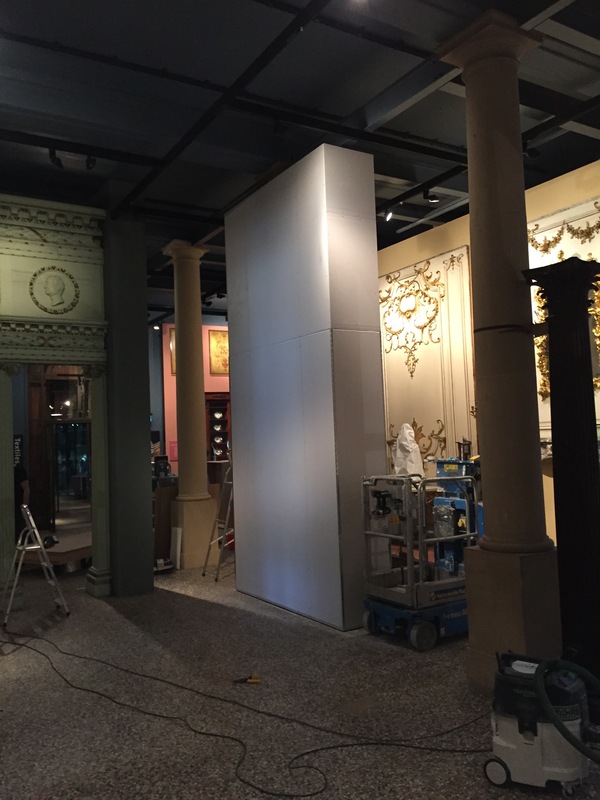 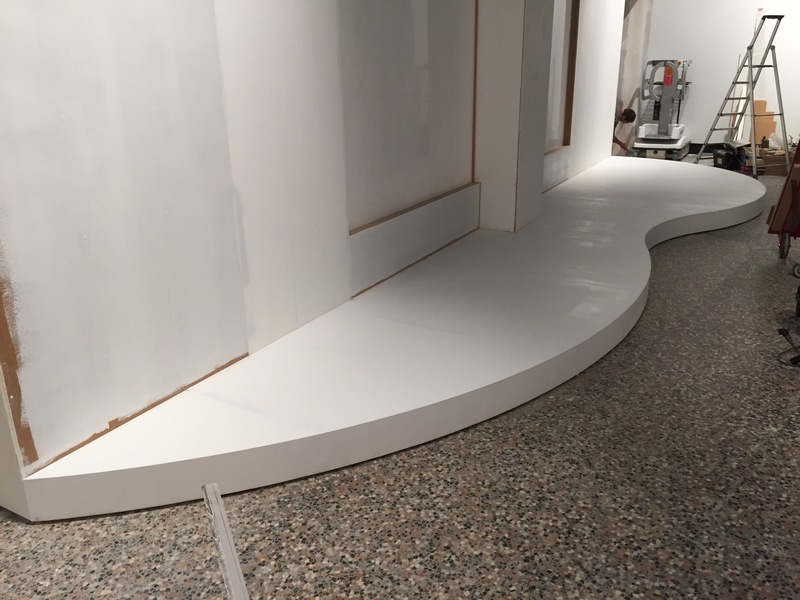 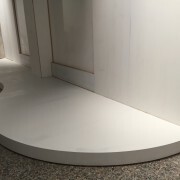 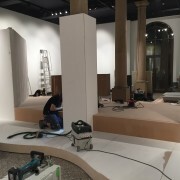 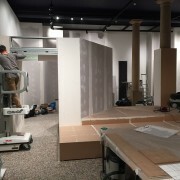 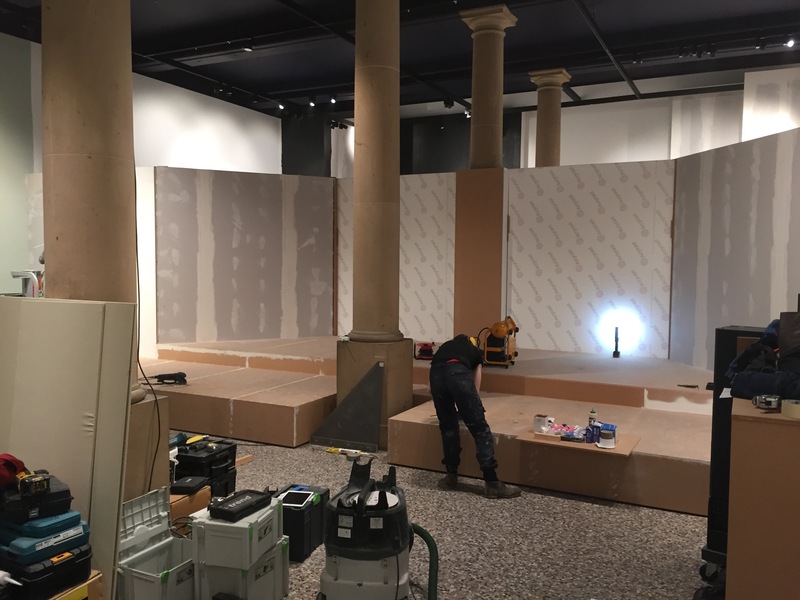 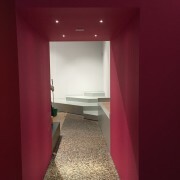 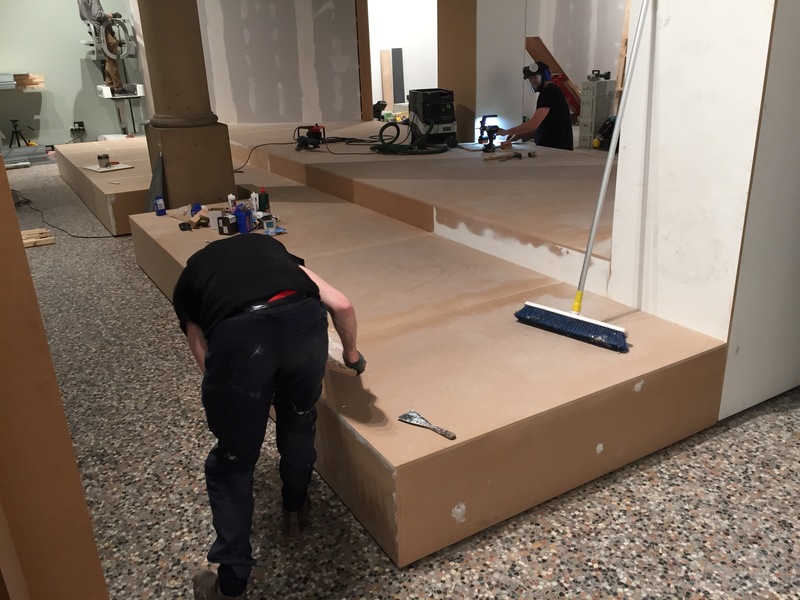 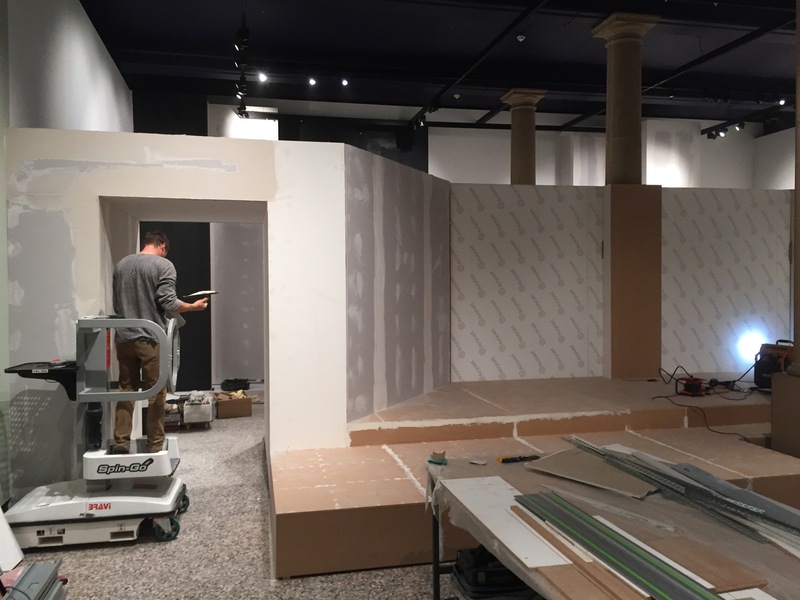 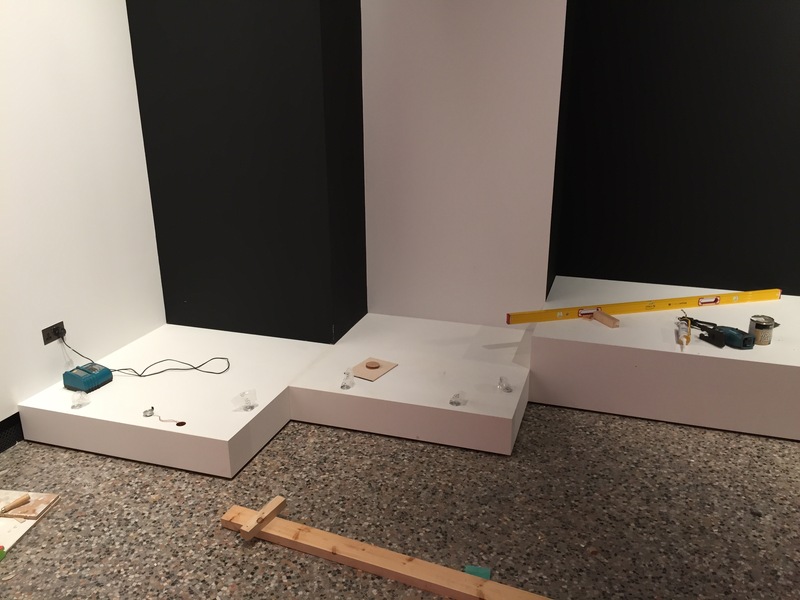 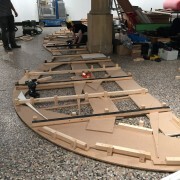 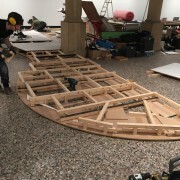 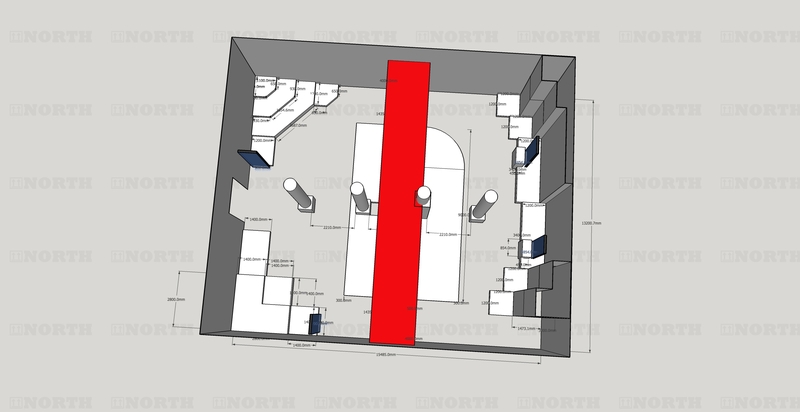 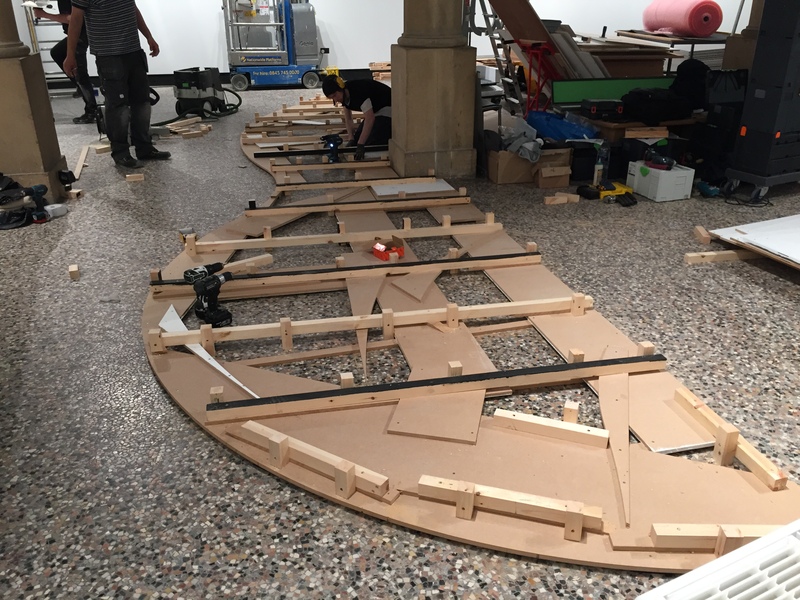 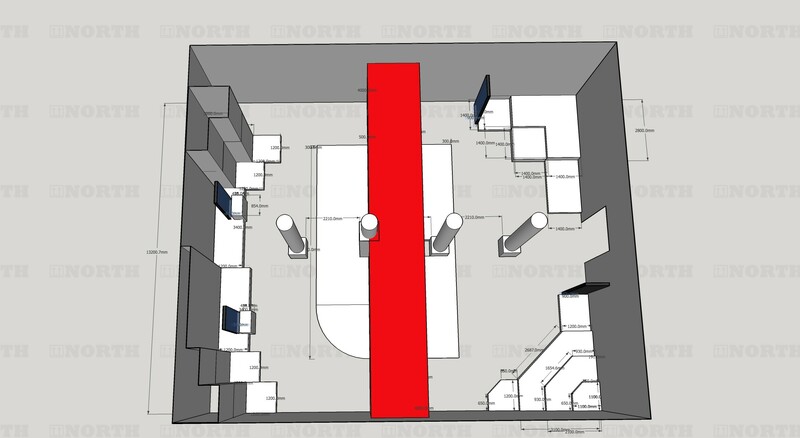 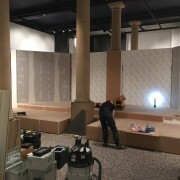 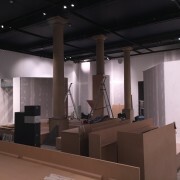 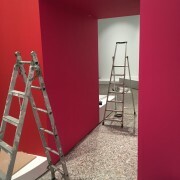 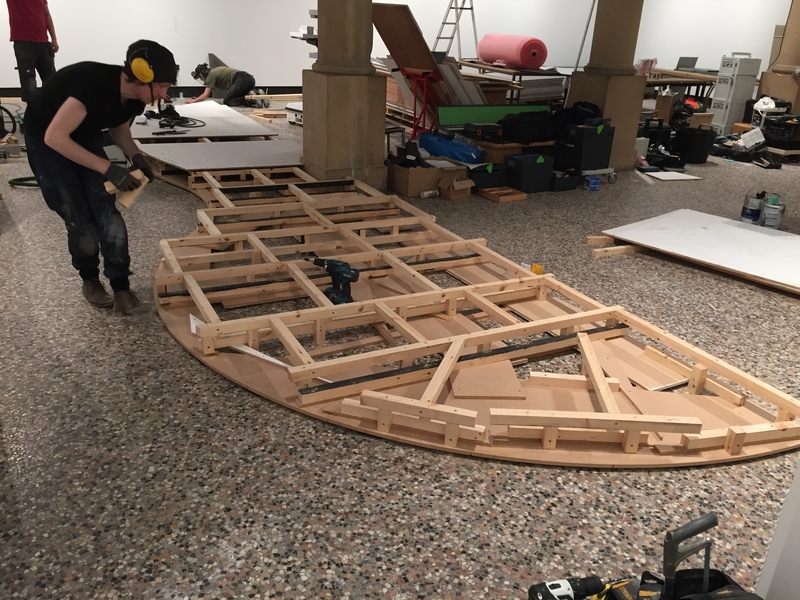 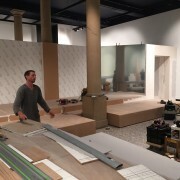 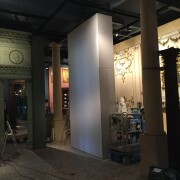 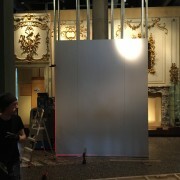 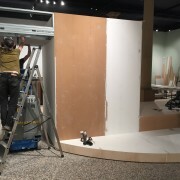 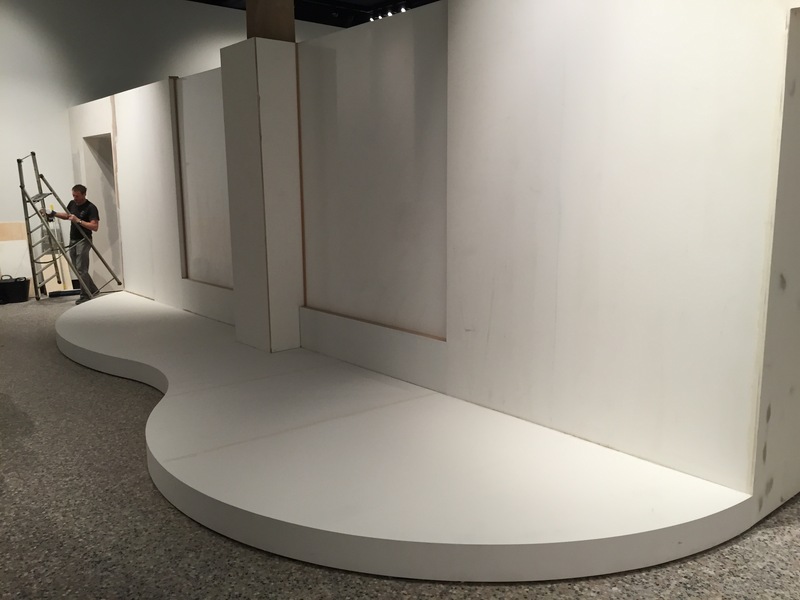 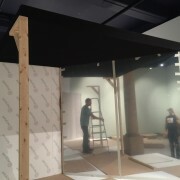 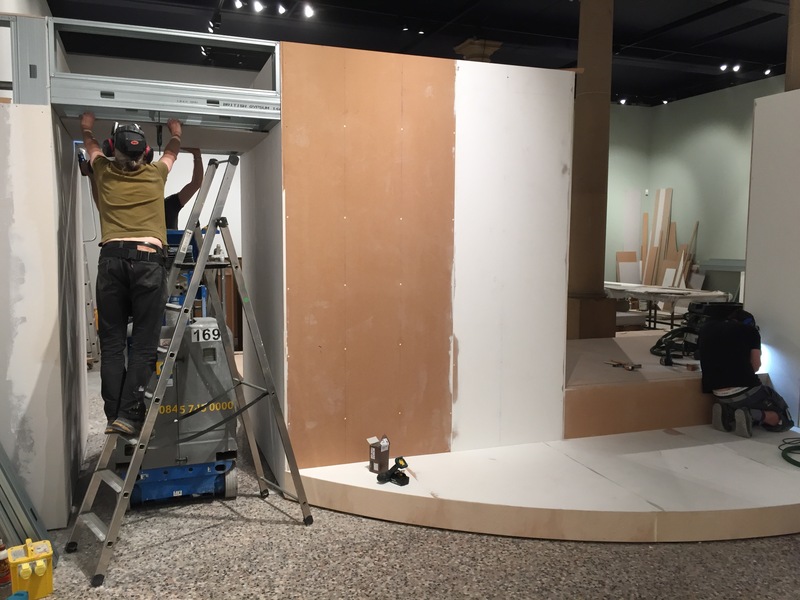 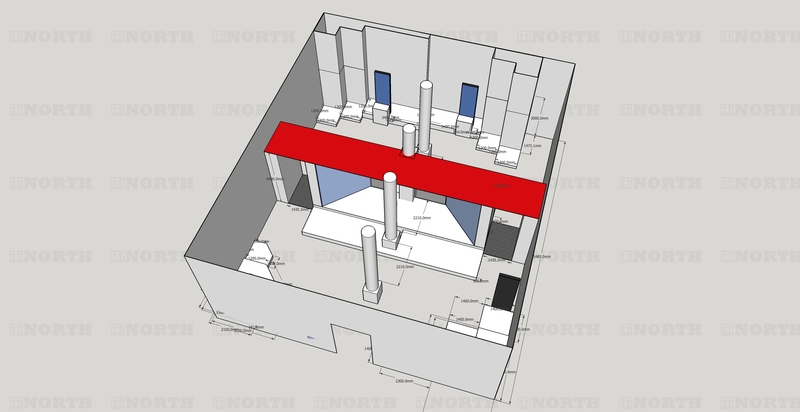 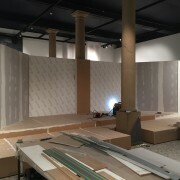 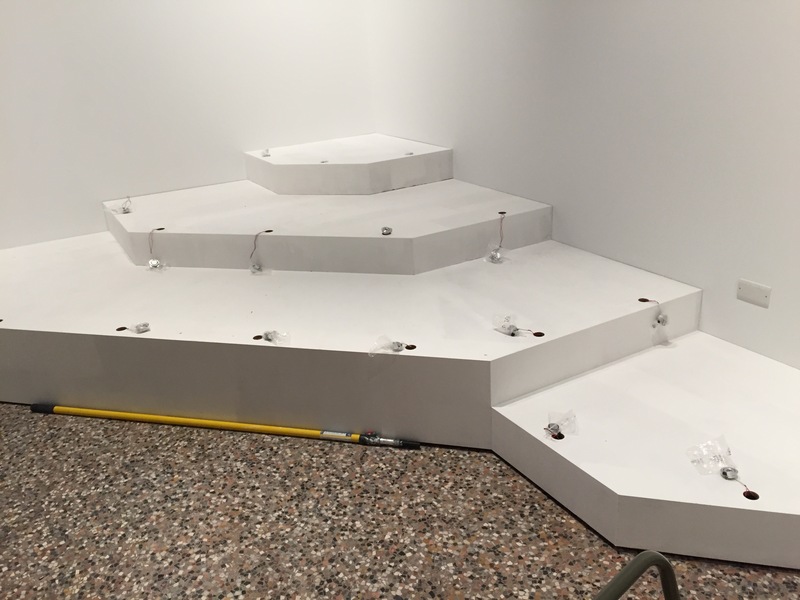 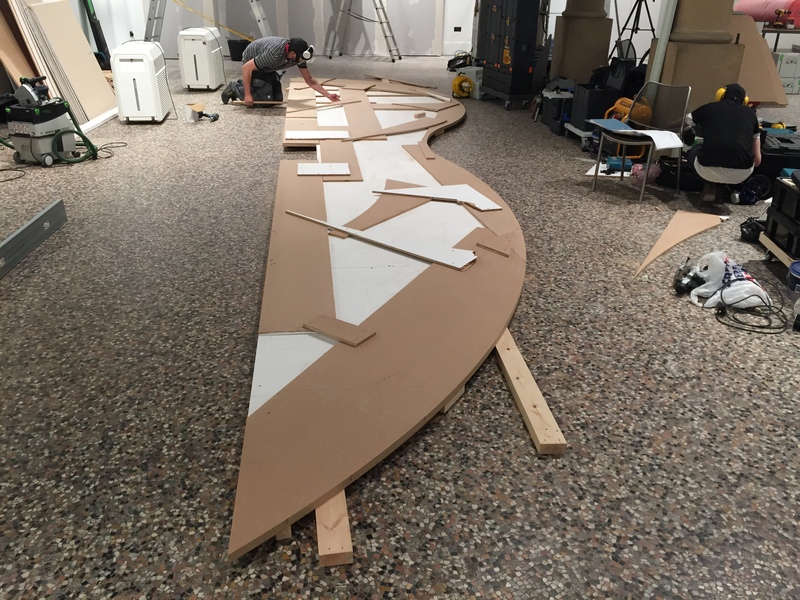 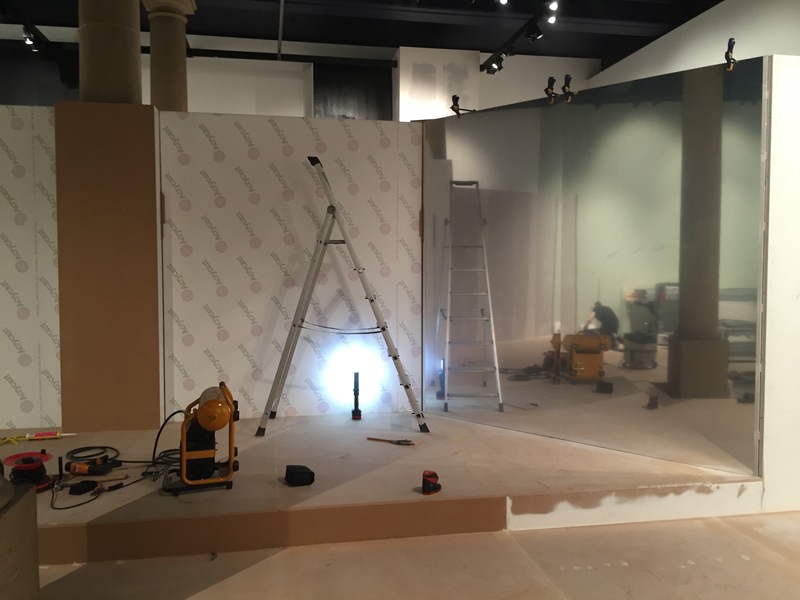 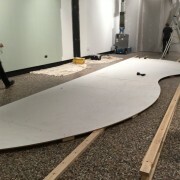 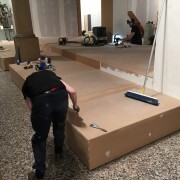 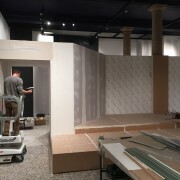 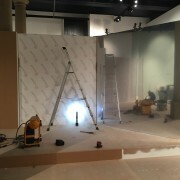 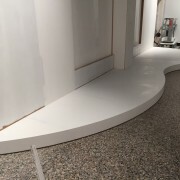 We had six technicians on the build for 3 weeks with many of the plinths prefabricated by Ian Watson and Sunghoon Son during this period, and a week of the six of us on site to install the show itself. 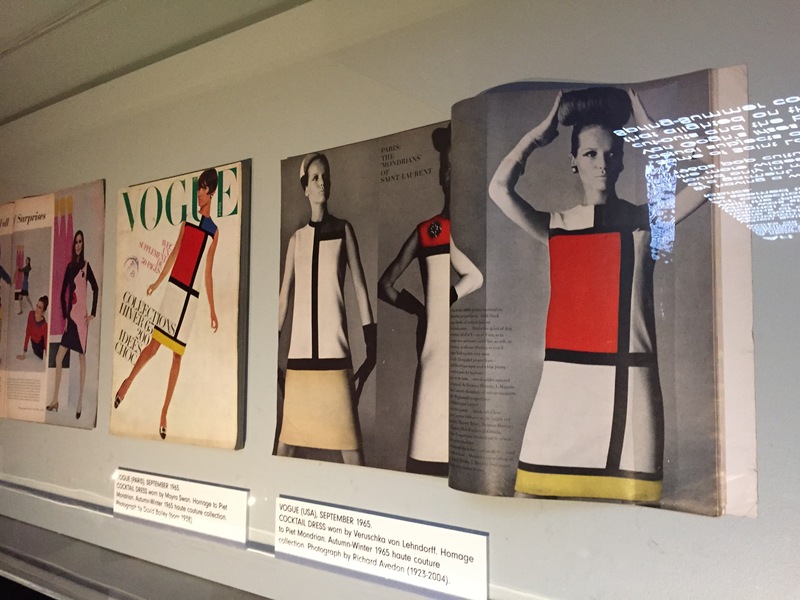 Read the write up in Harpers Bazaar where we are mentioned here. 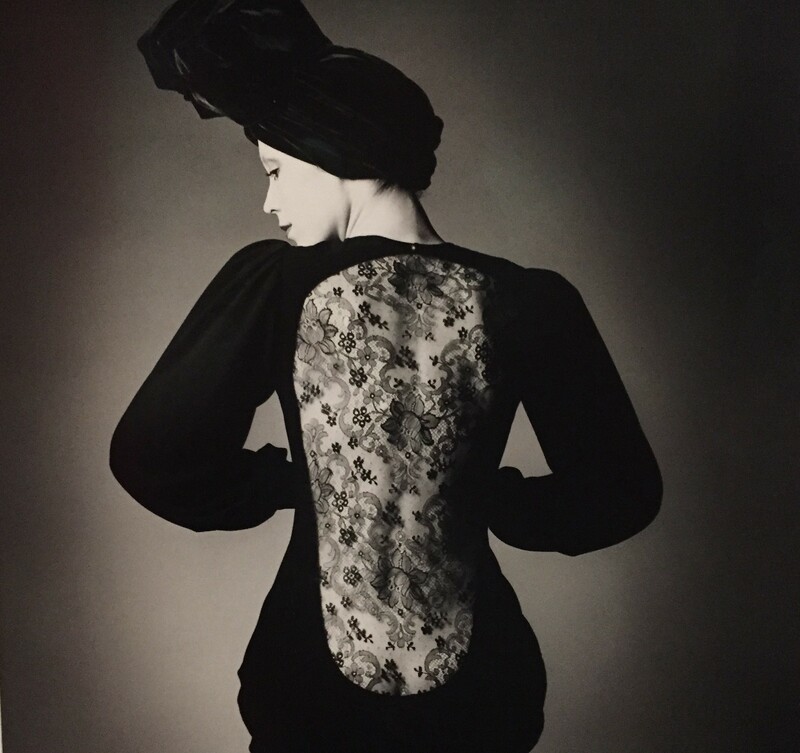 Vogue had this to say…read this link. 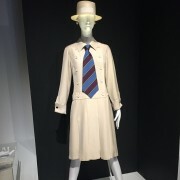 Waldemar Januszczak writes this in the Sunday Times. 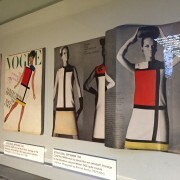 Also got a great write-up in Wallpaper…read it here. 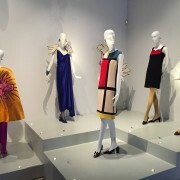 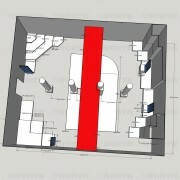 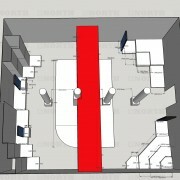 Yves Saint Laurent: Style is Eternal from Droneflight on Vimeo.